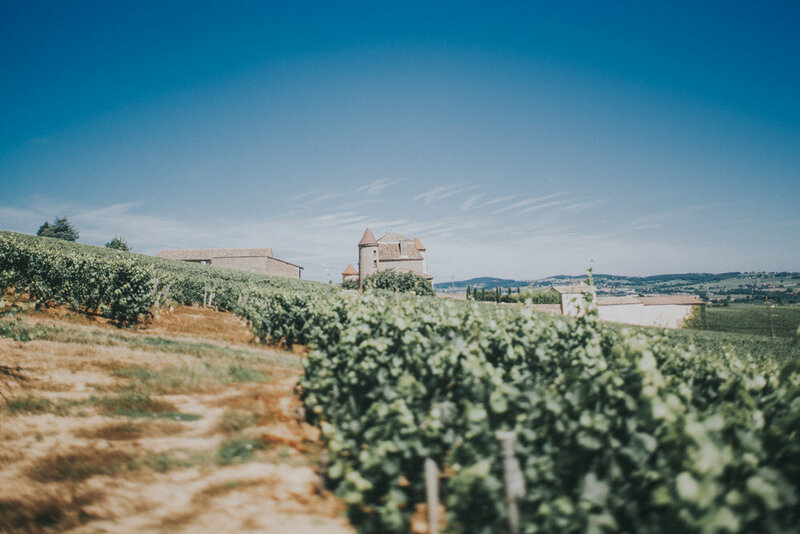 As I'm preparing to leave to shoot 2 weddings in the beautiful Burgundy region of France ( hello best wine on earth!) 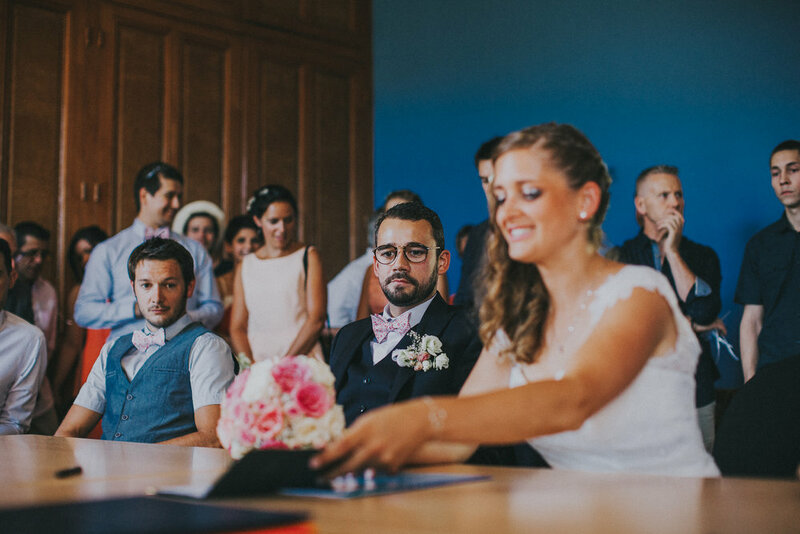 I had to look back on last year's amazing French wedding. 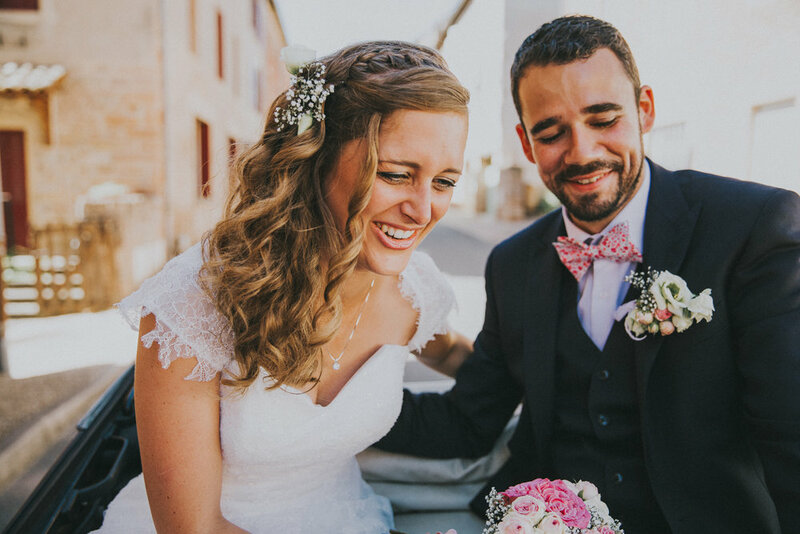 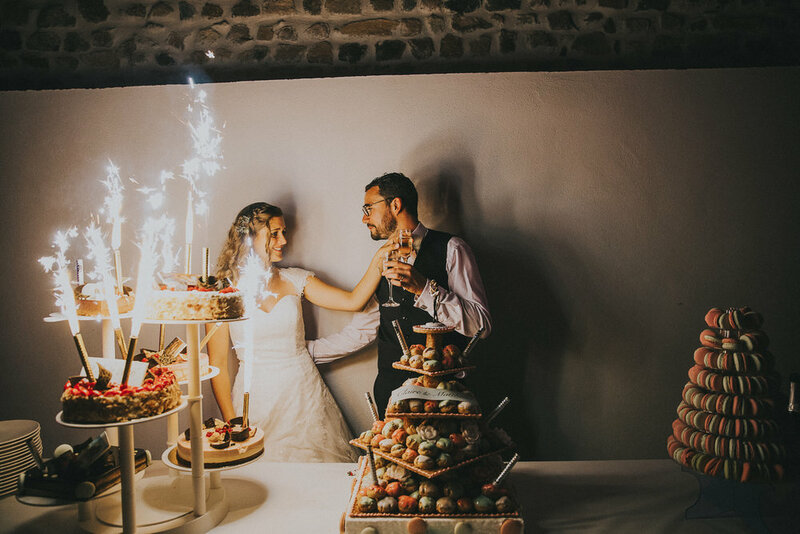 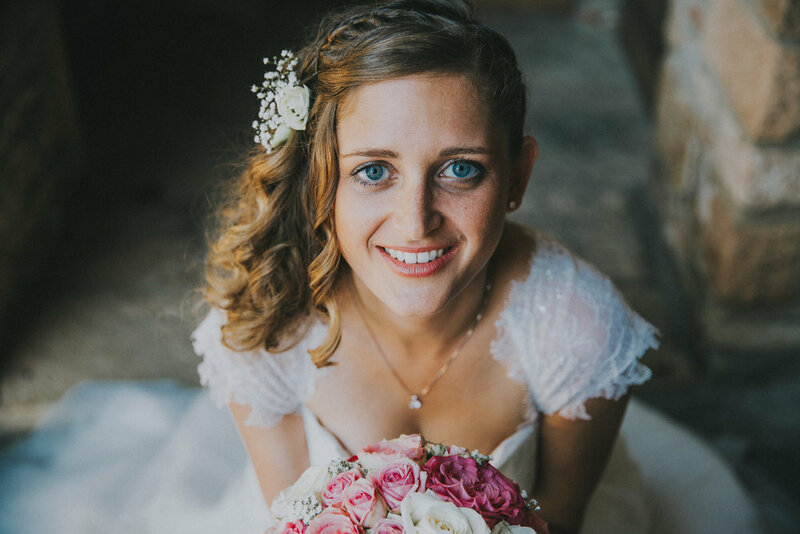 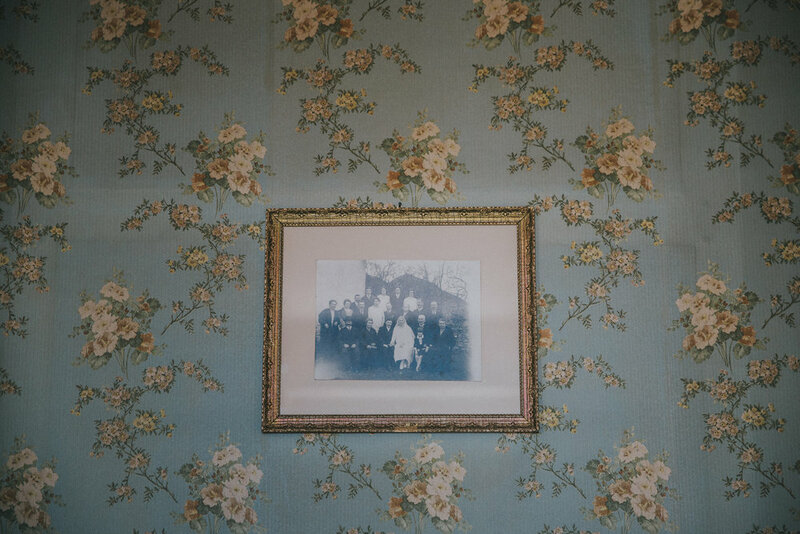 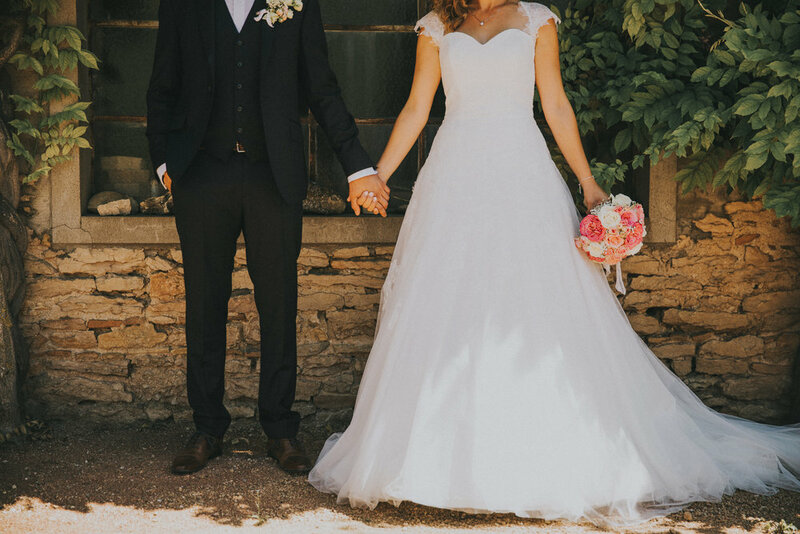 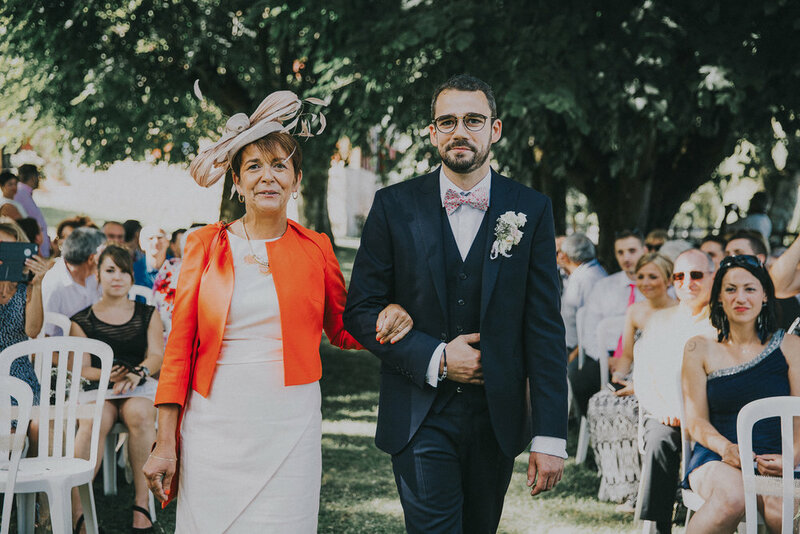 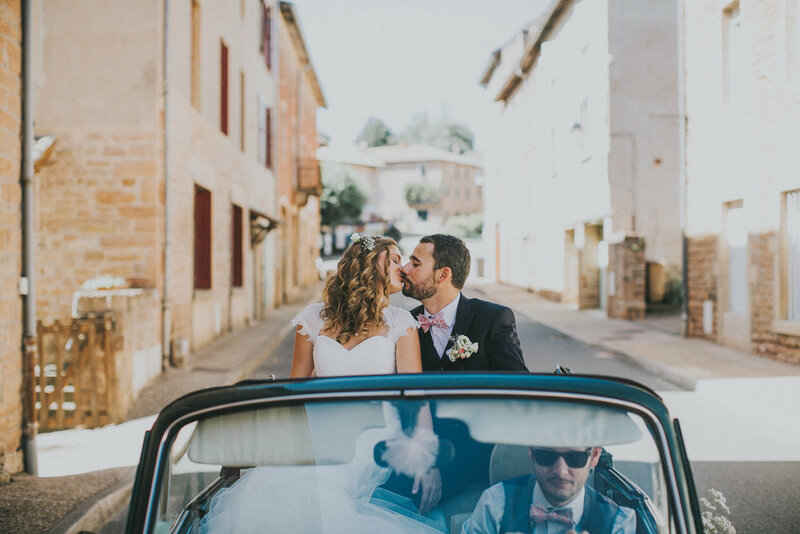 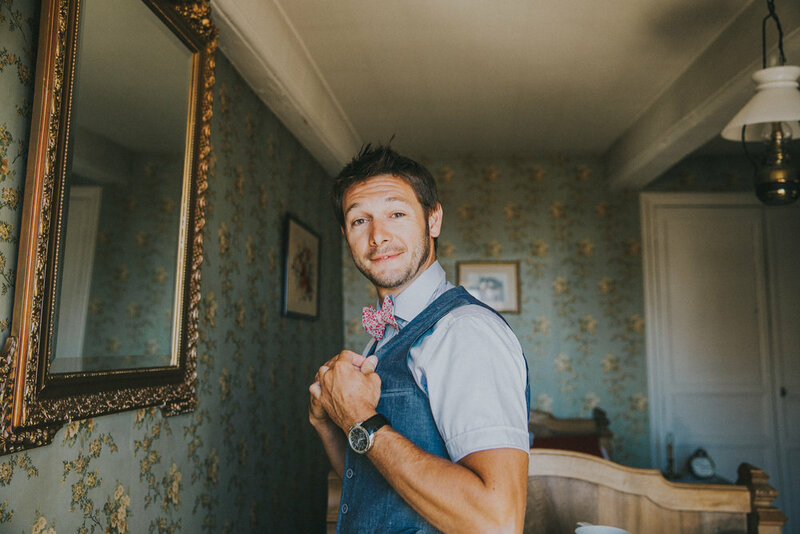 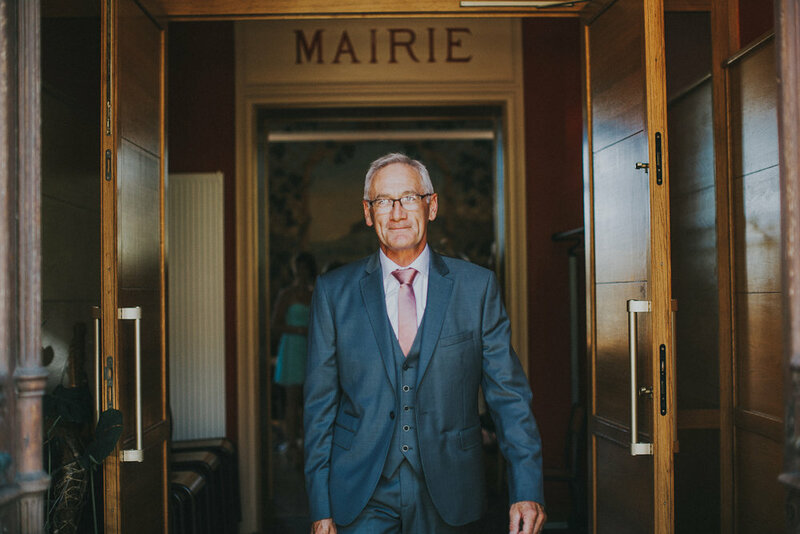 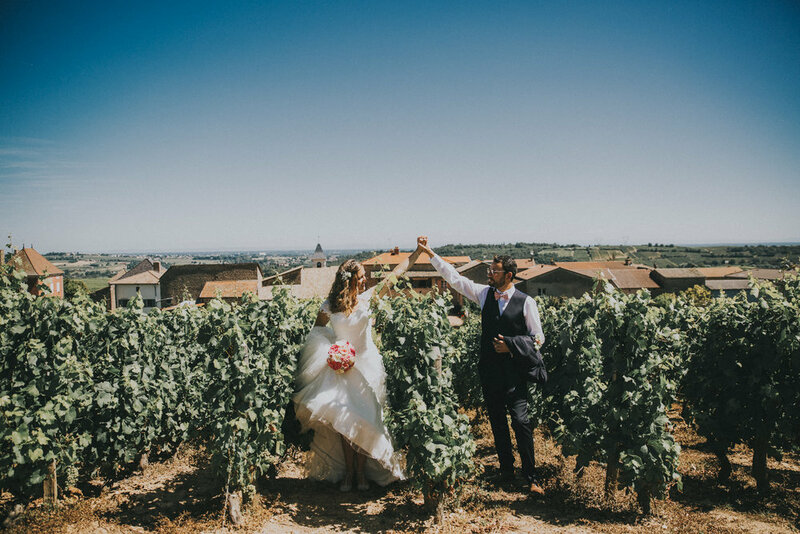 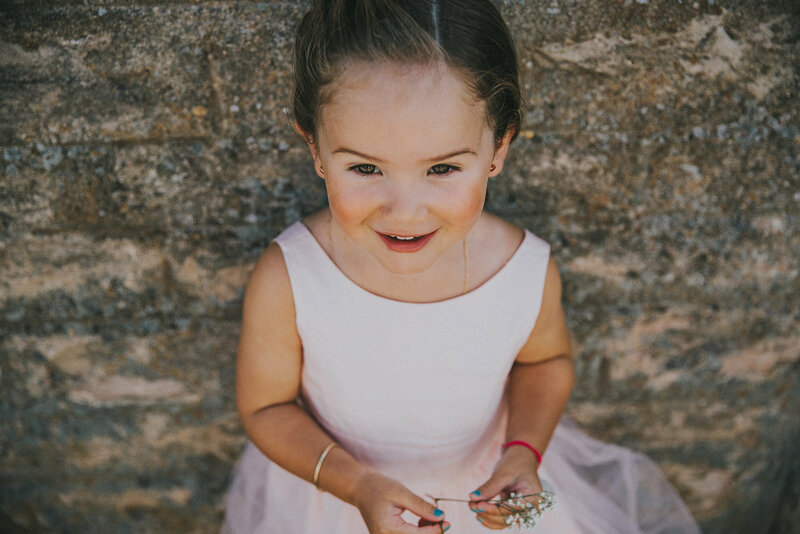 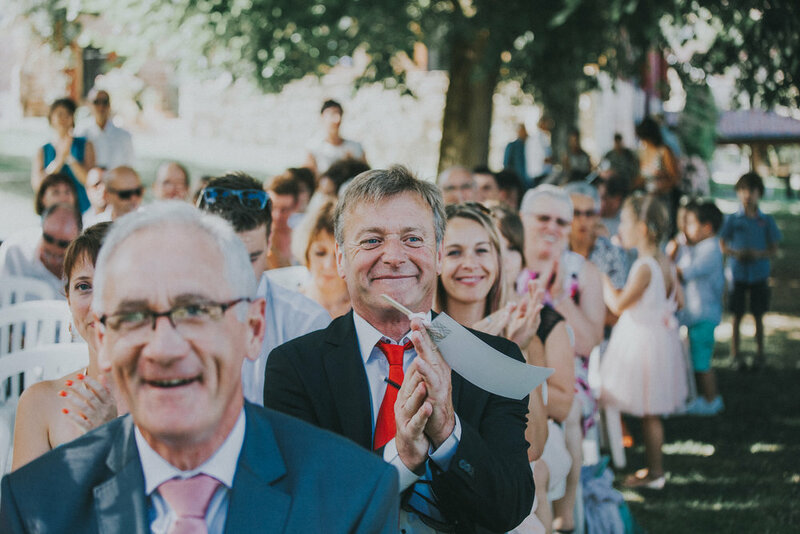 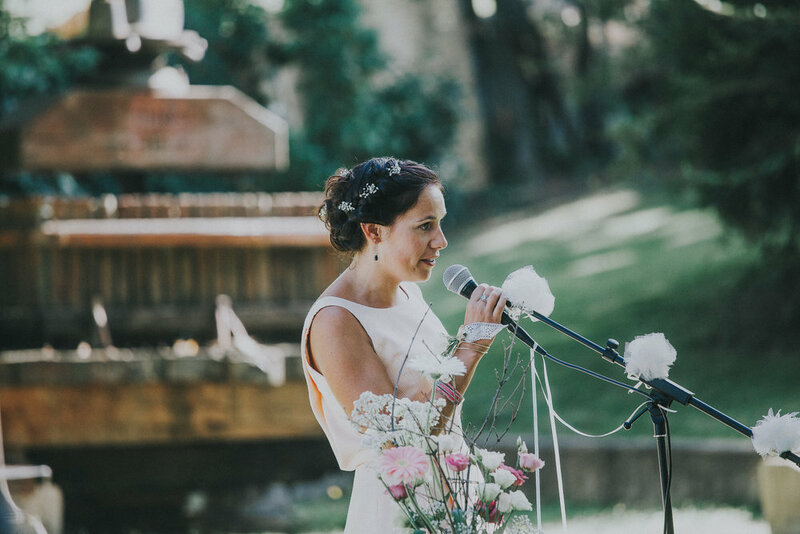 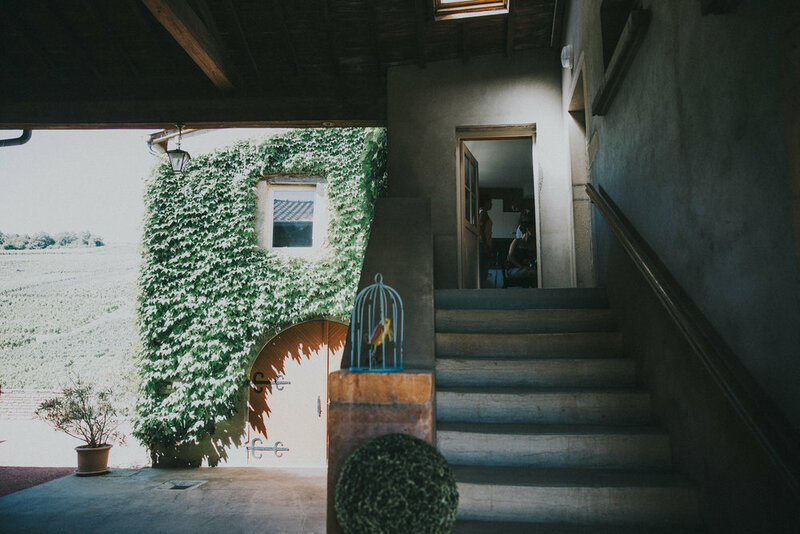 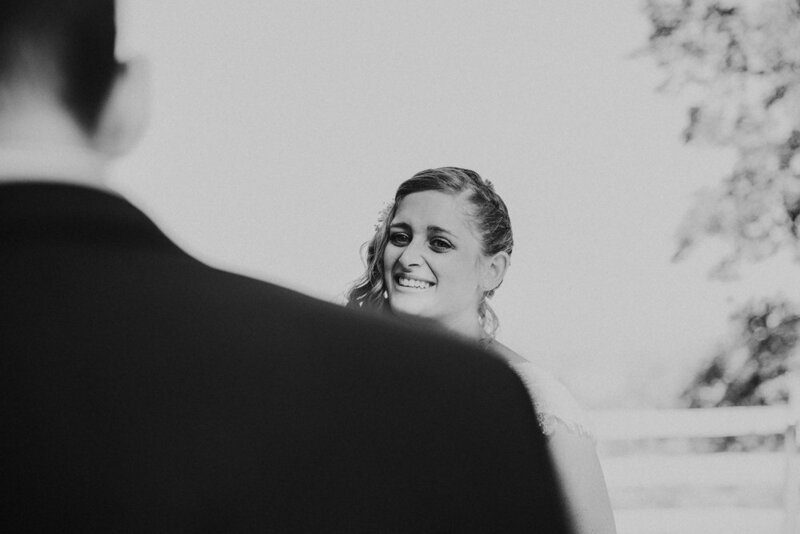 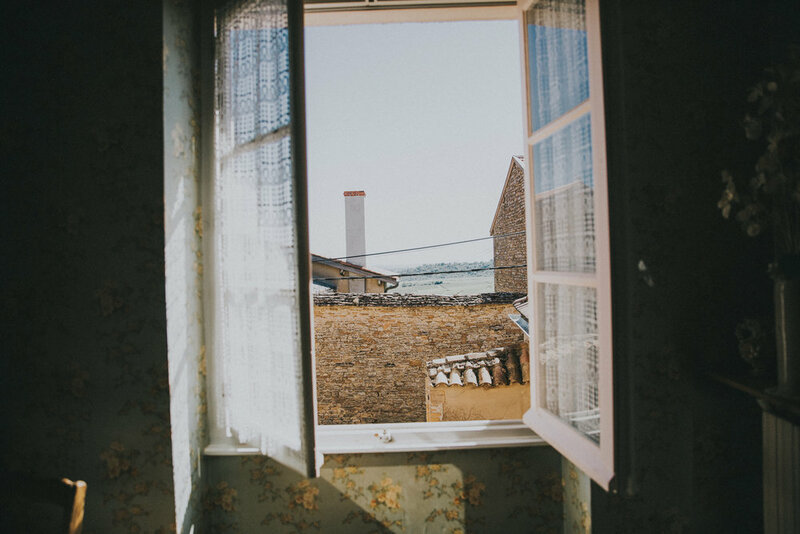 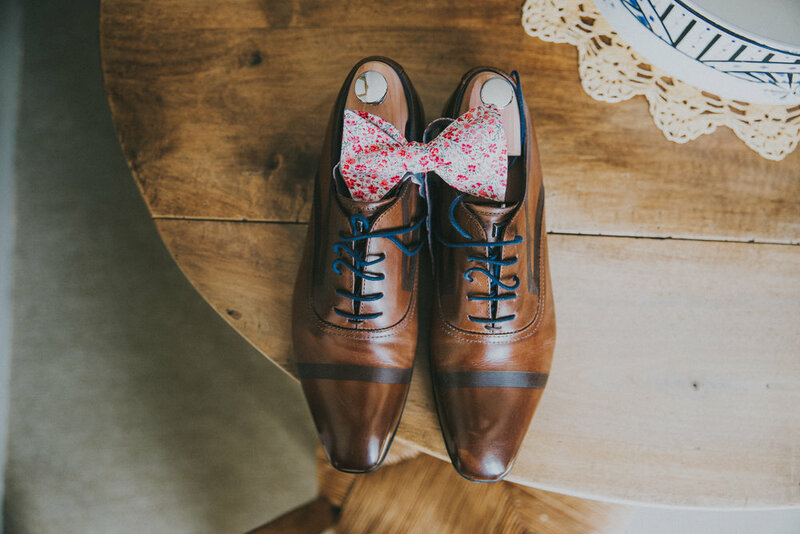 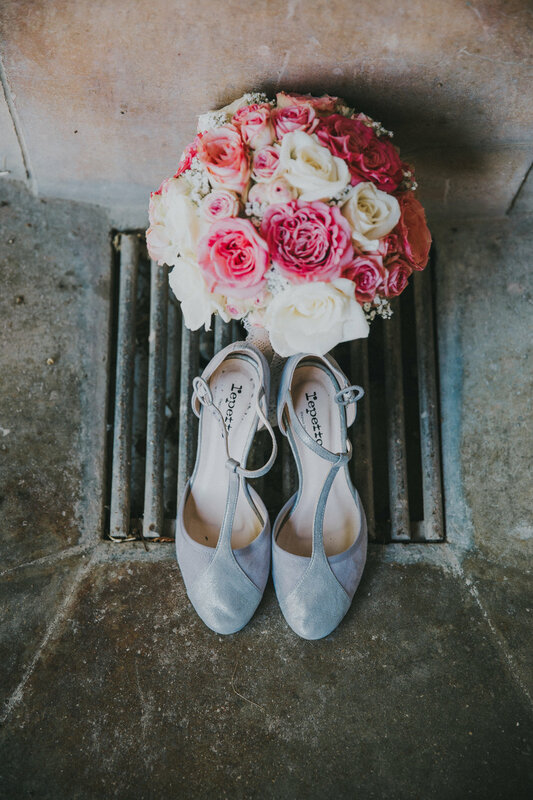 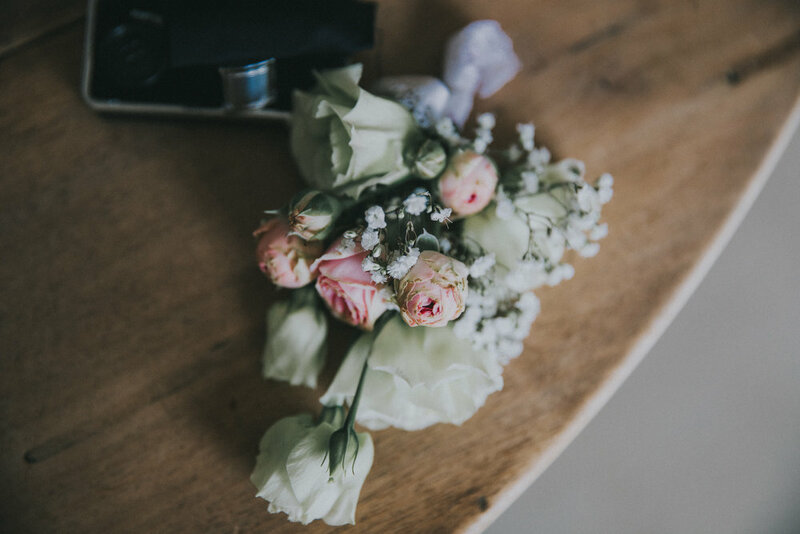 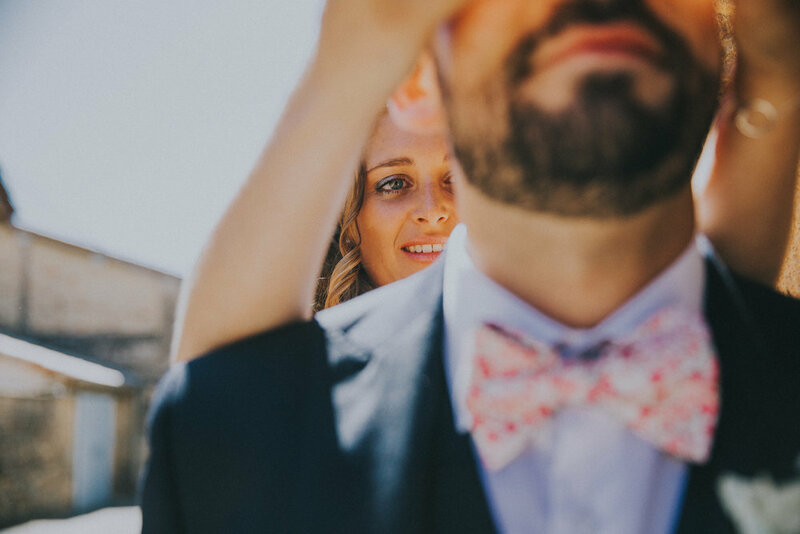 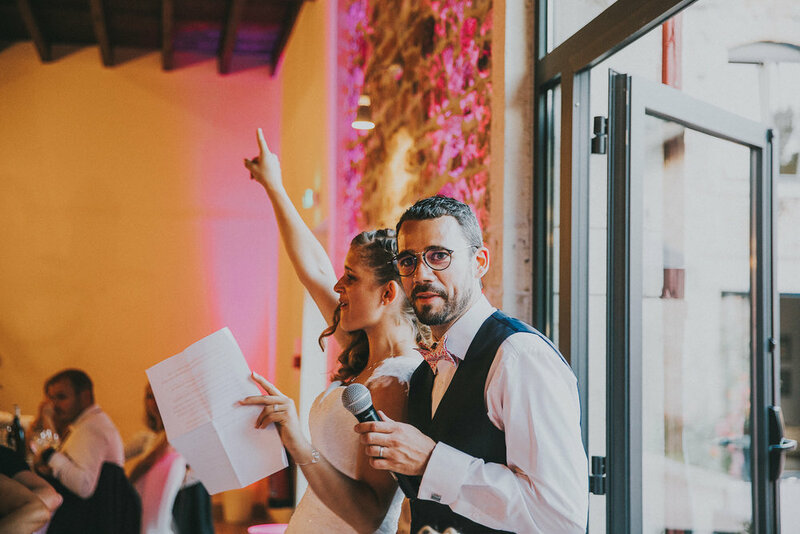 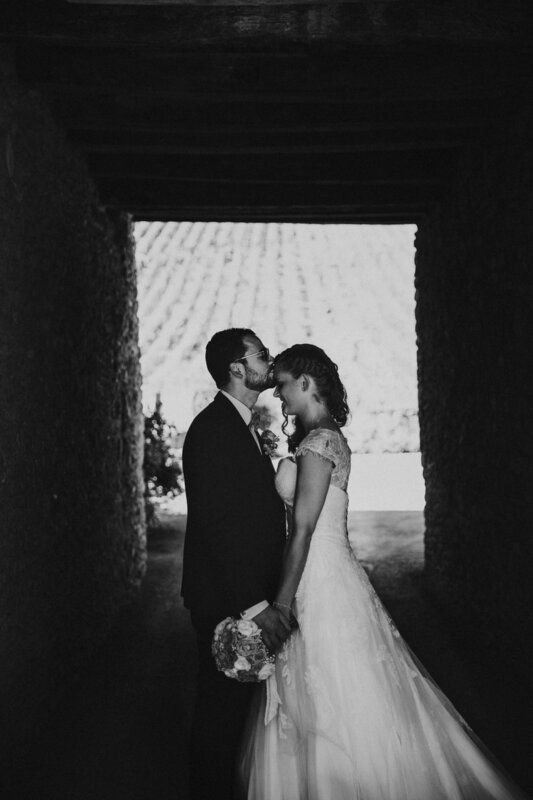 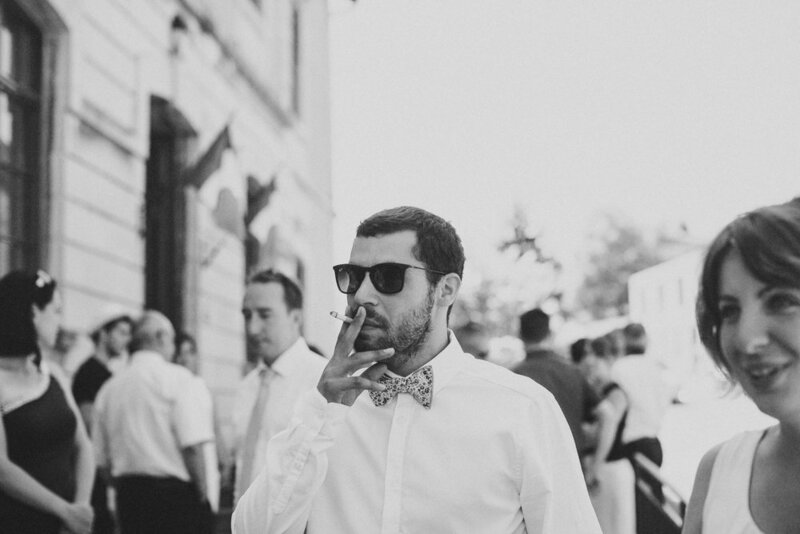 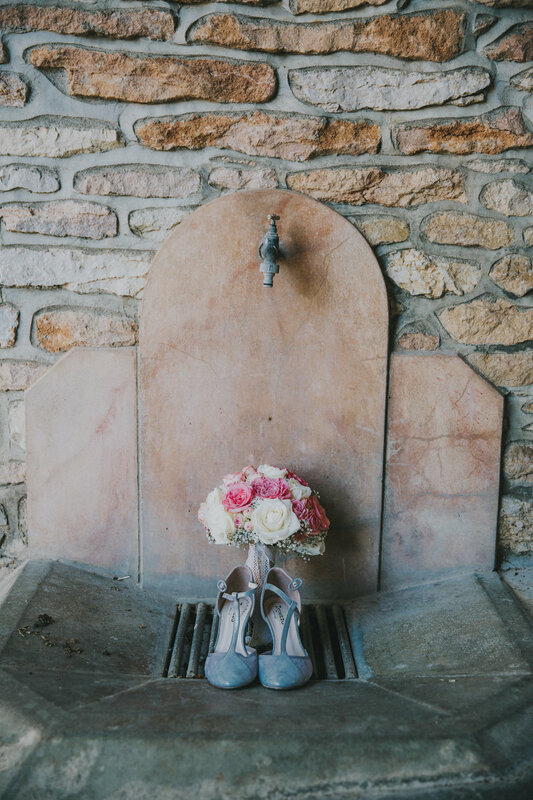 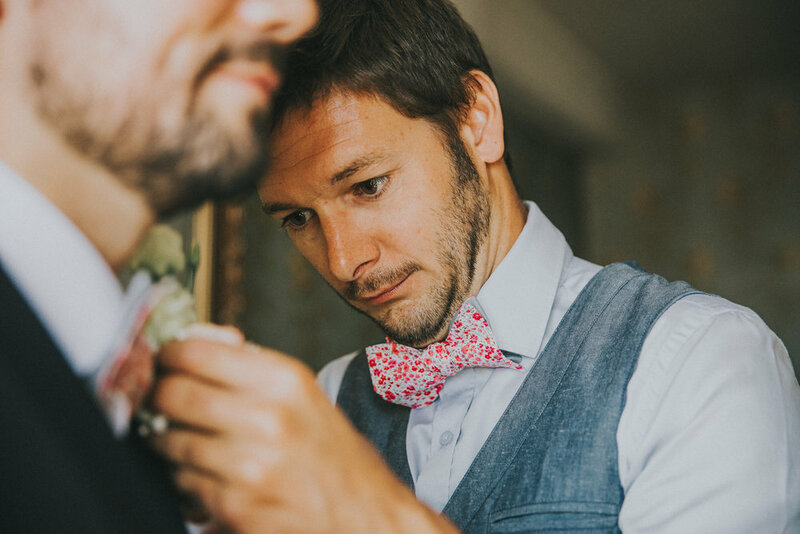 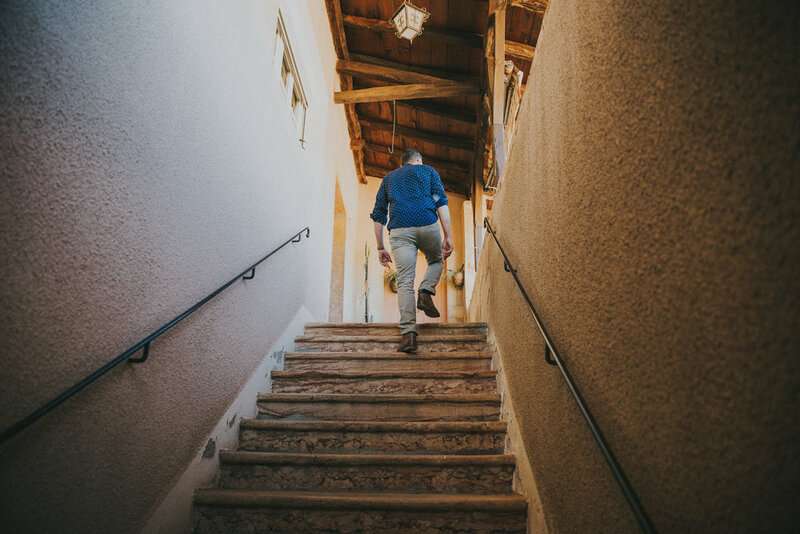 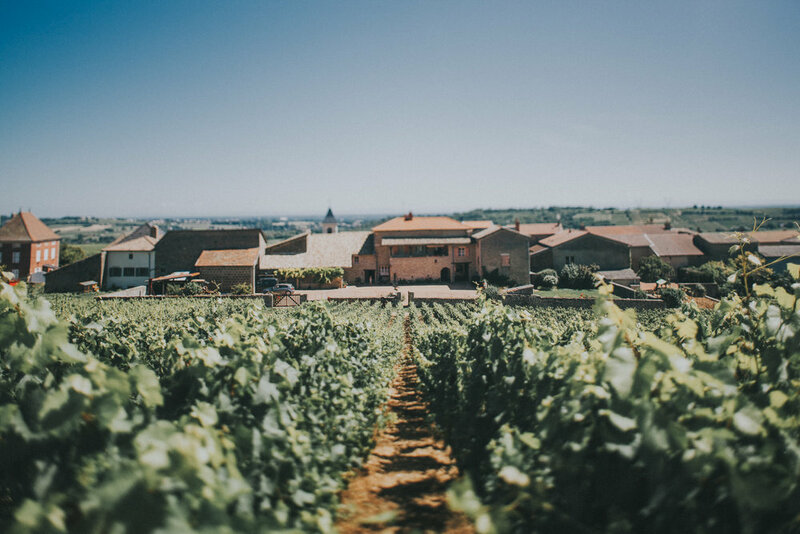 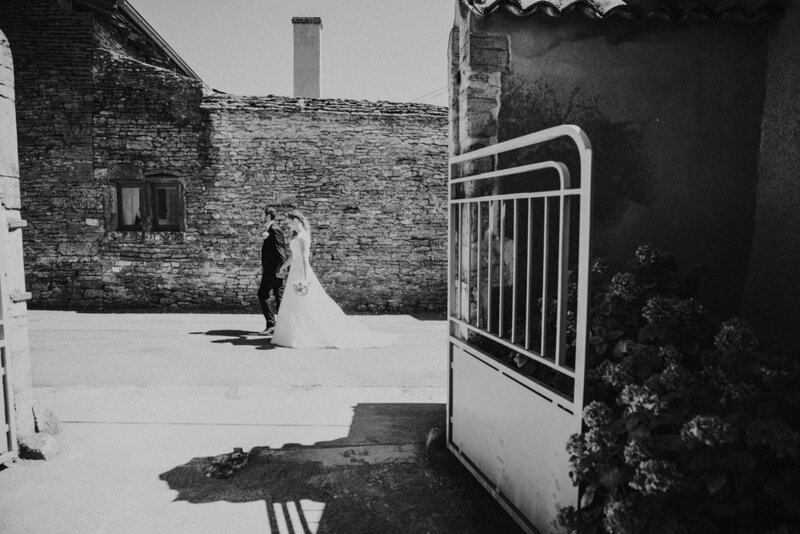 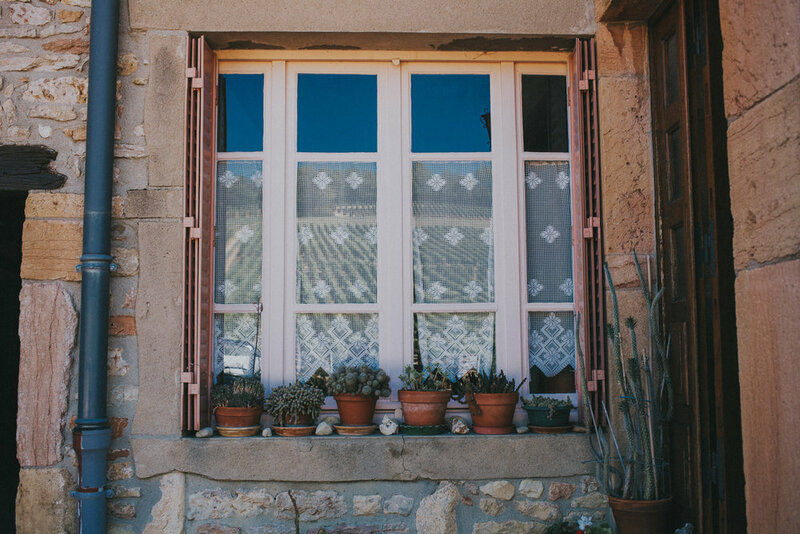 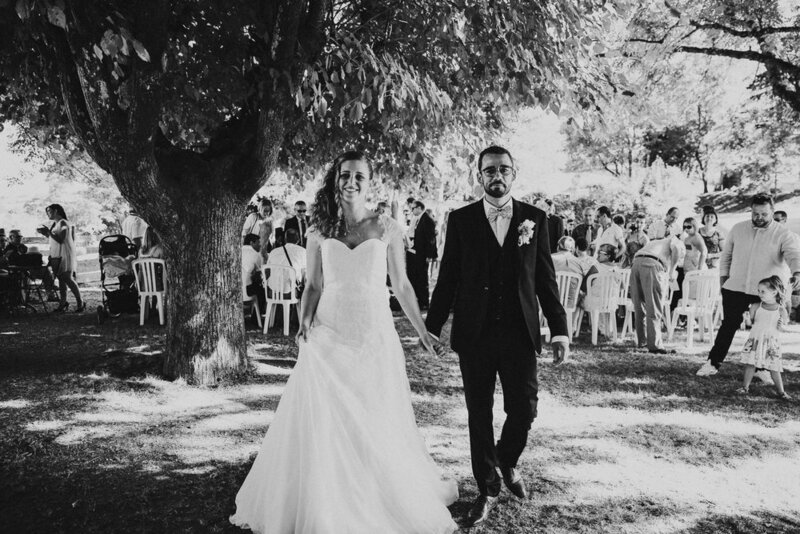 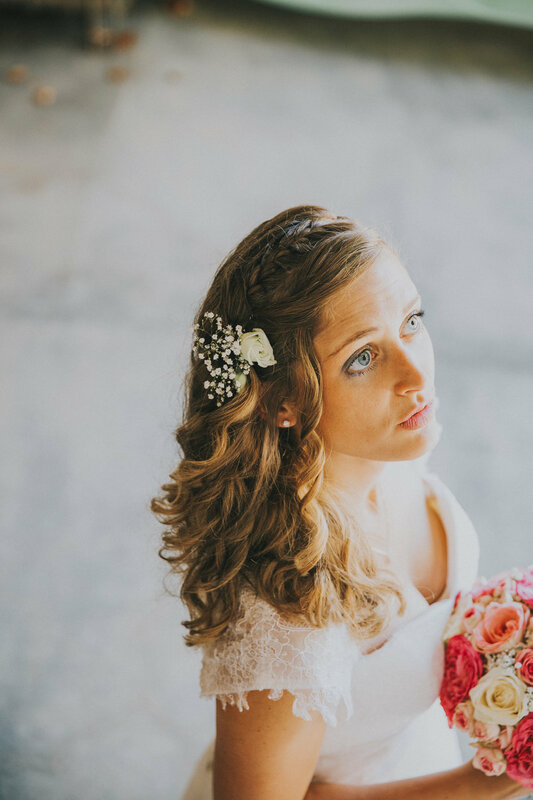 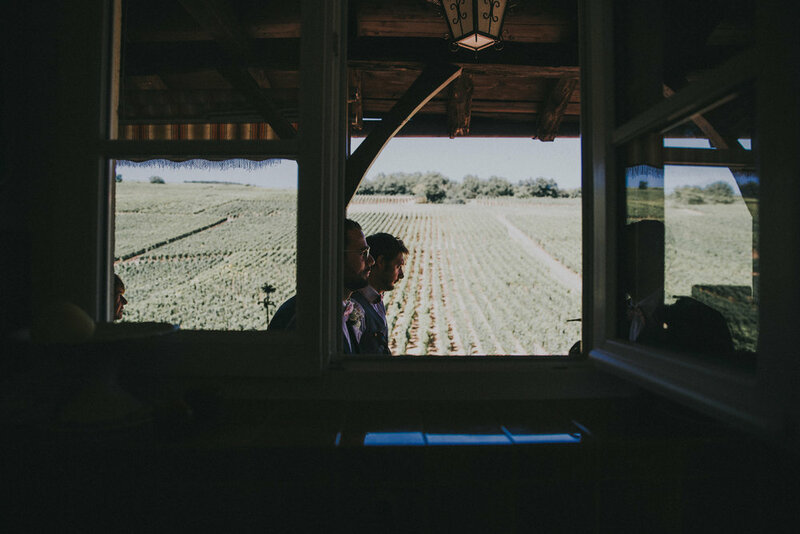 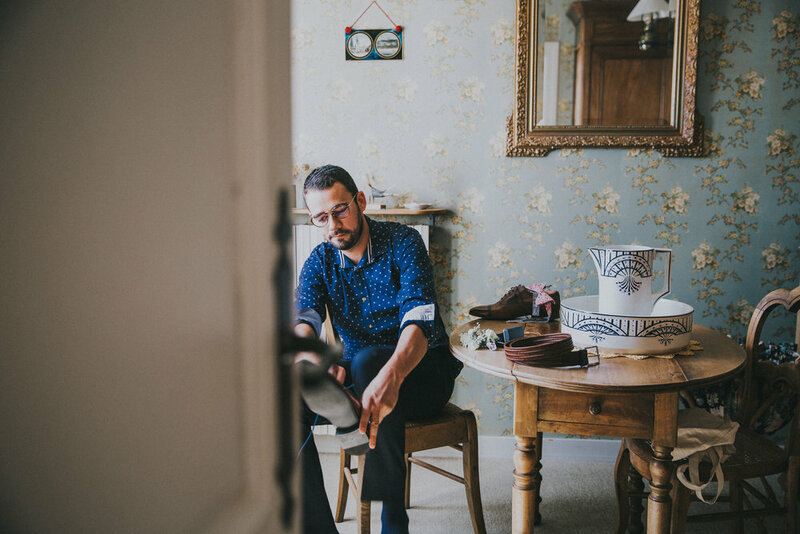 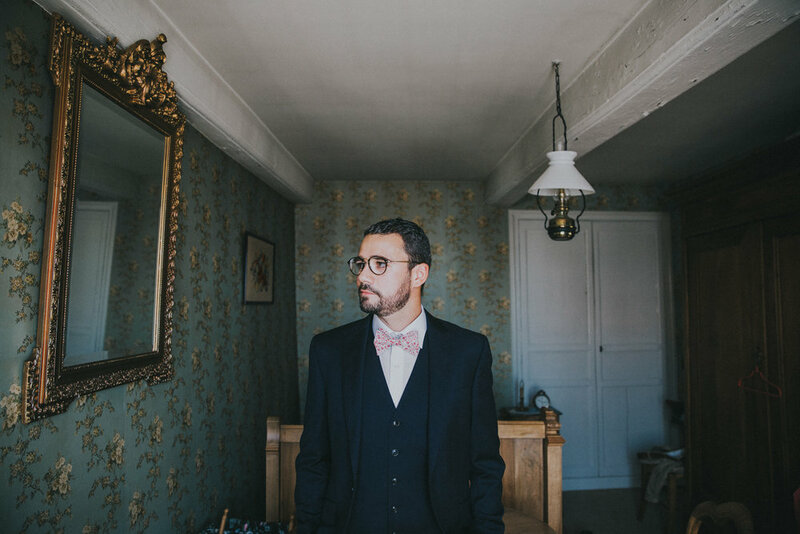 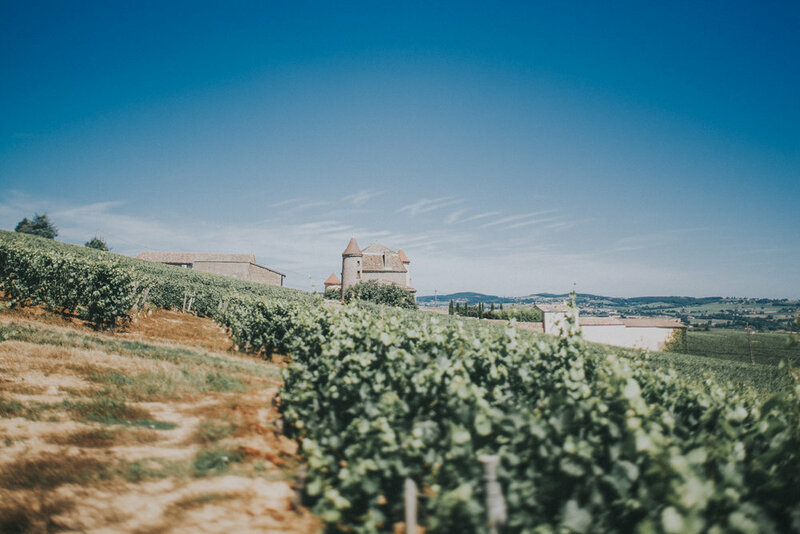 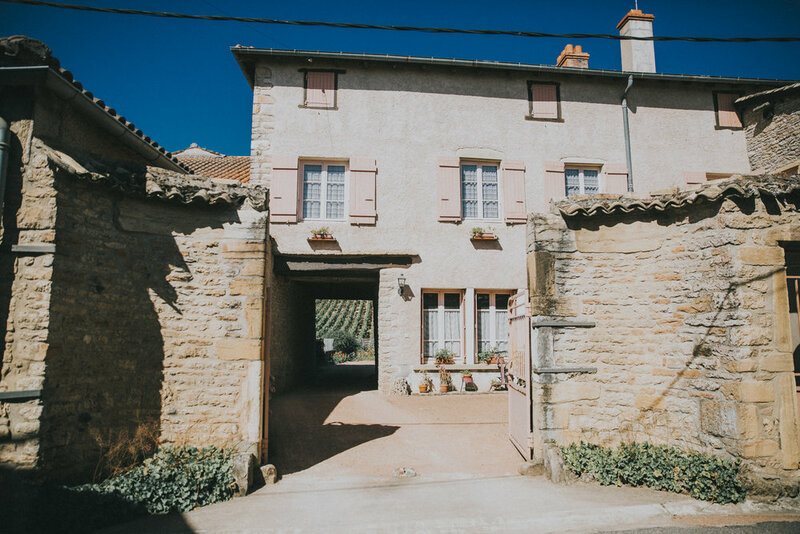 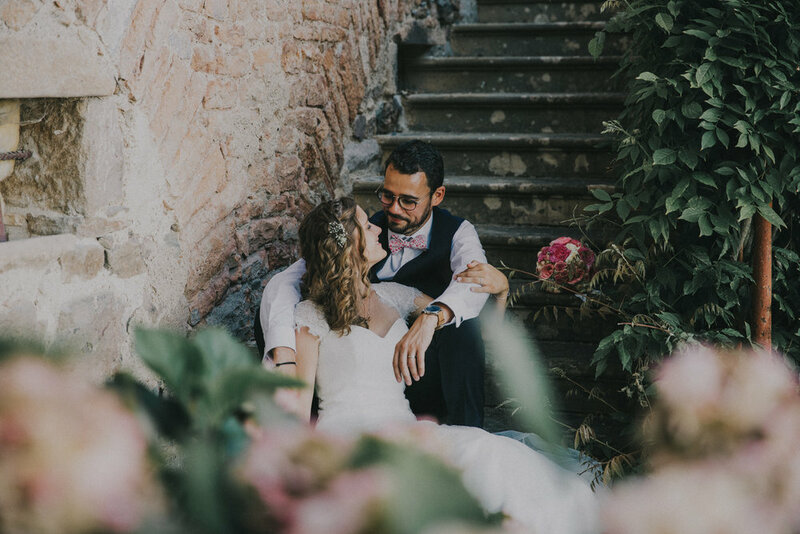 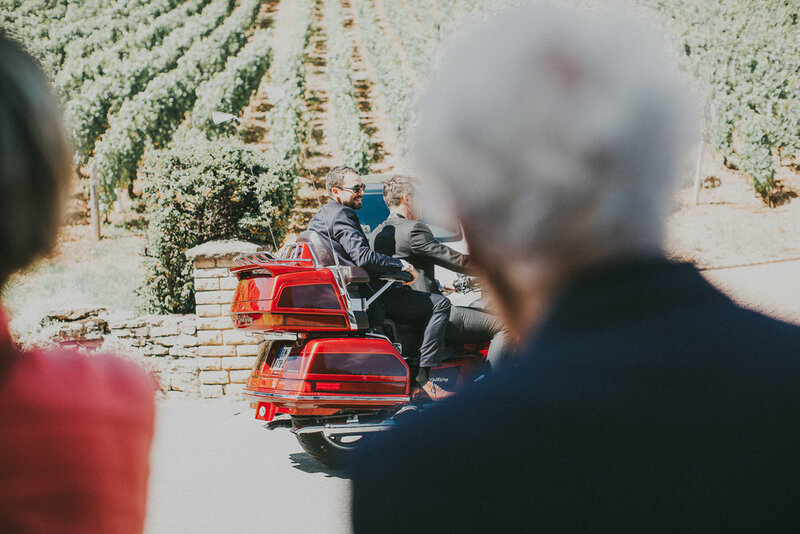 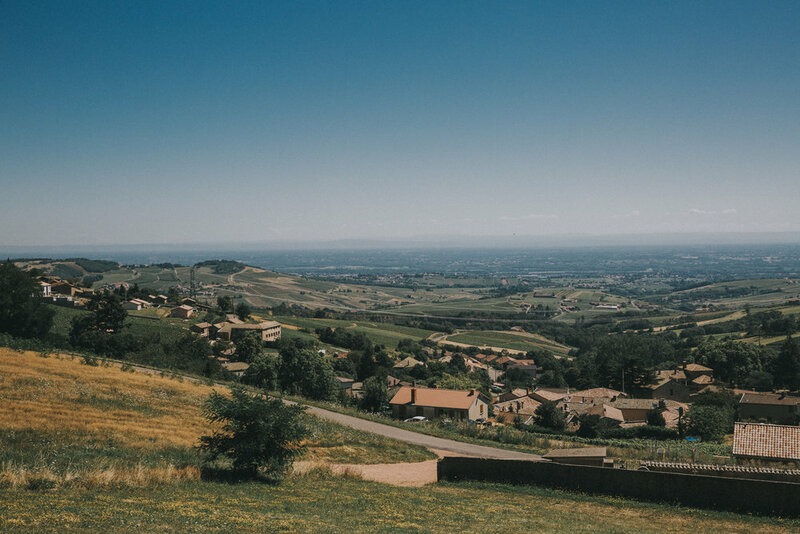 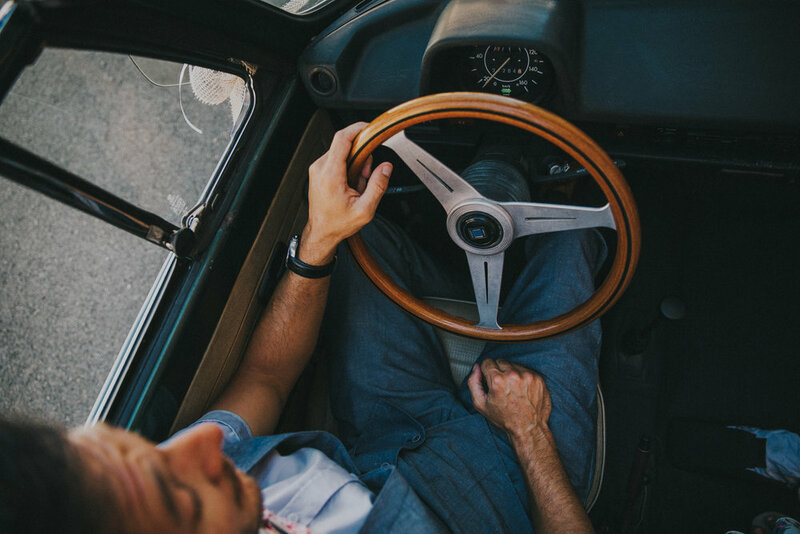 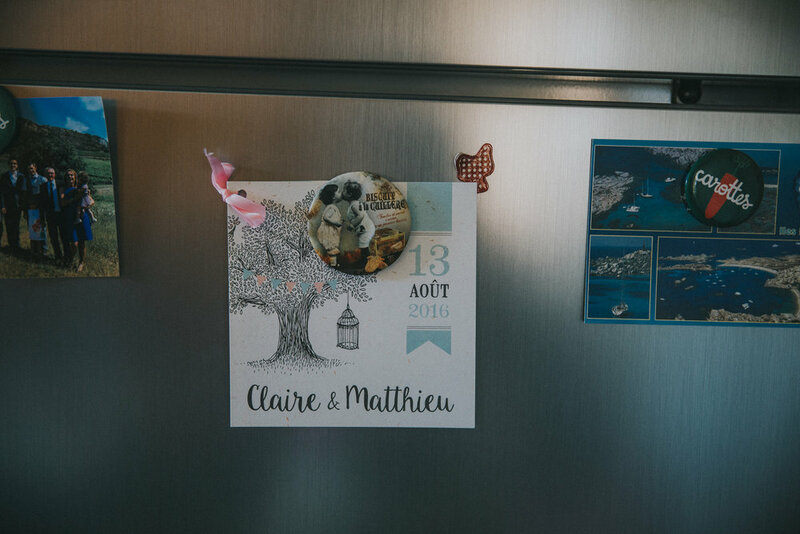 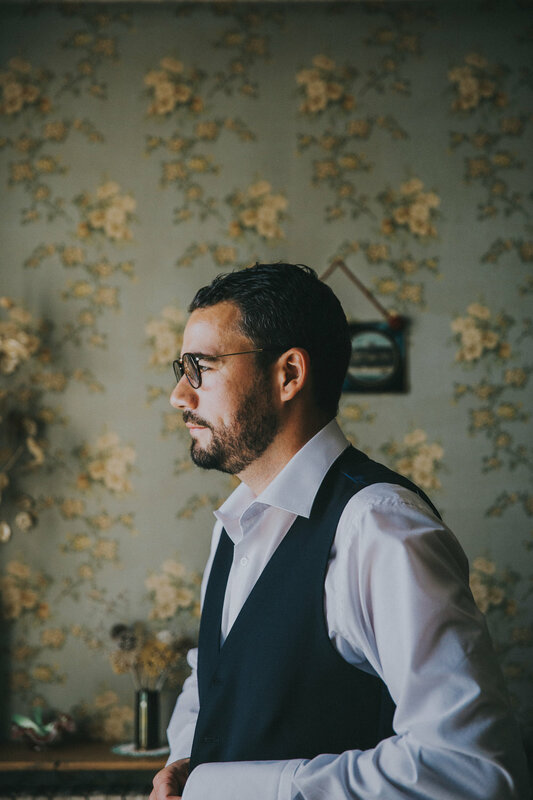 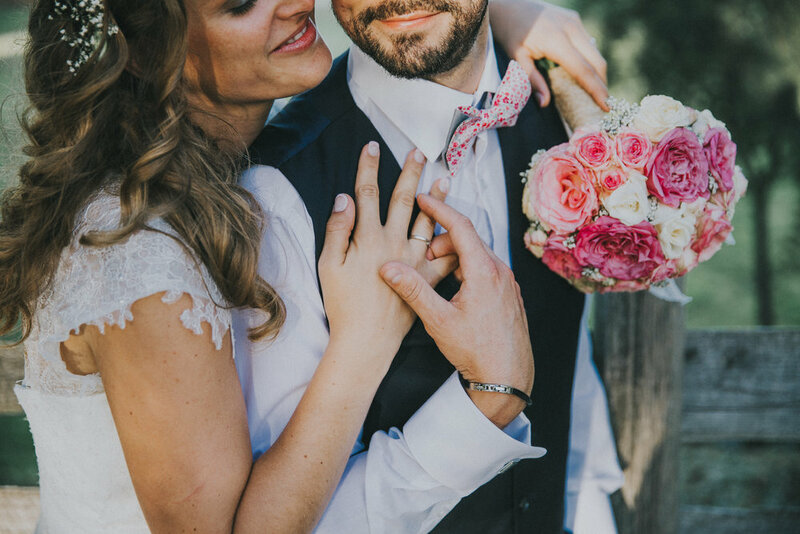 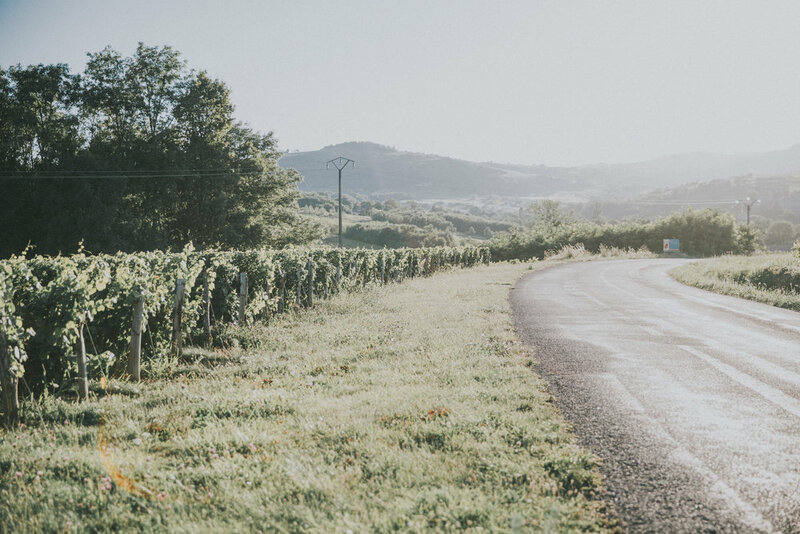 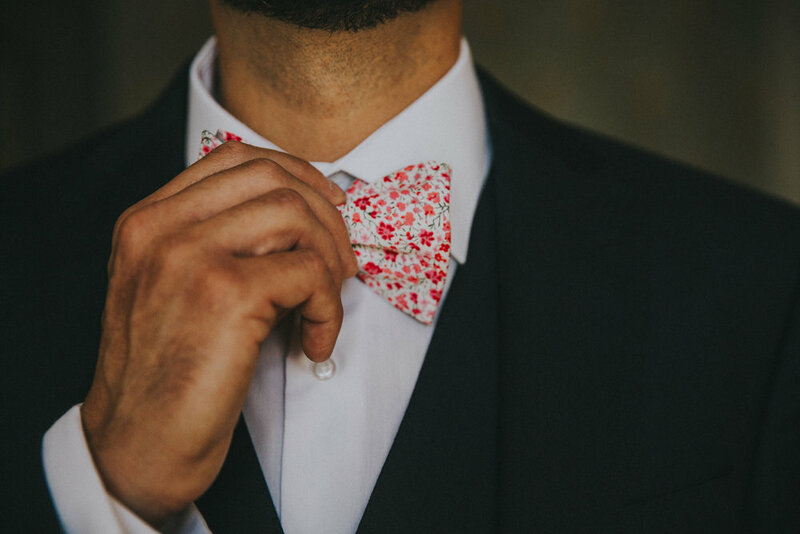 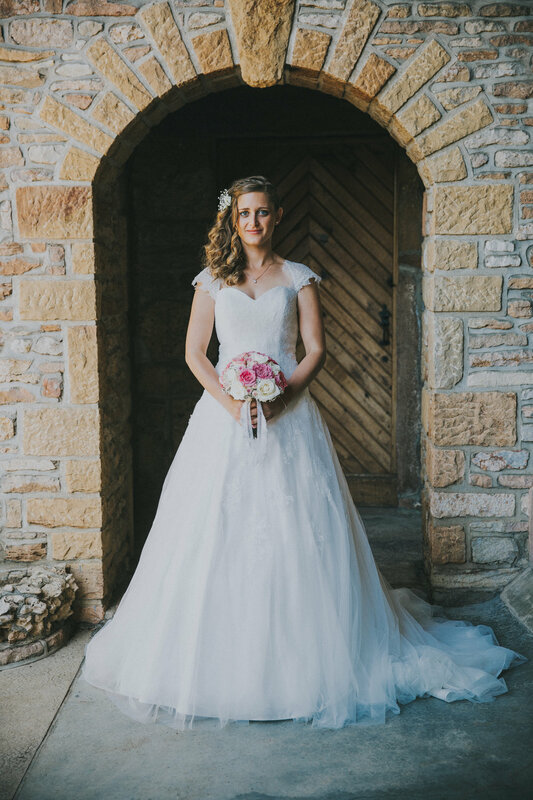 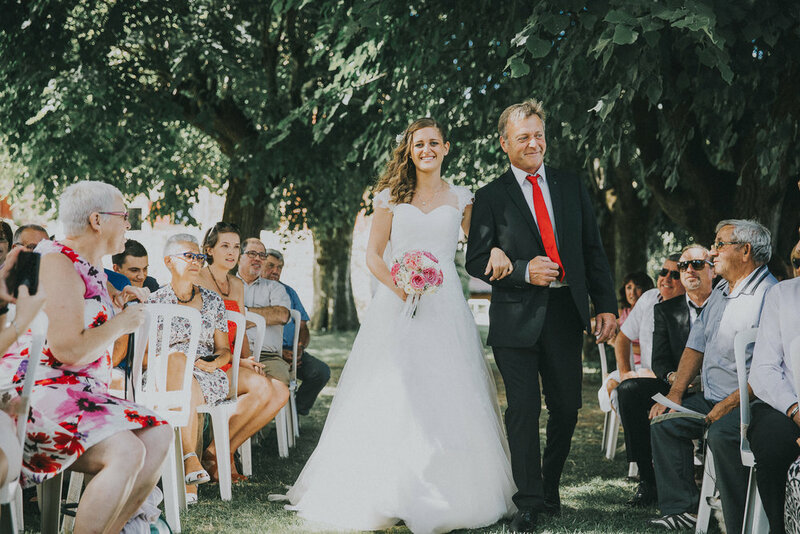 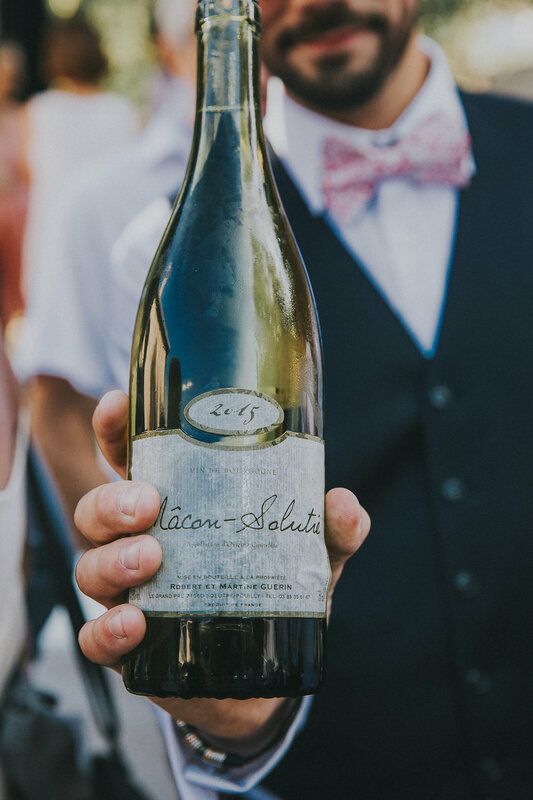 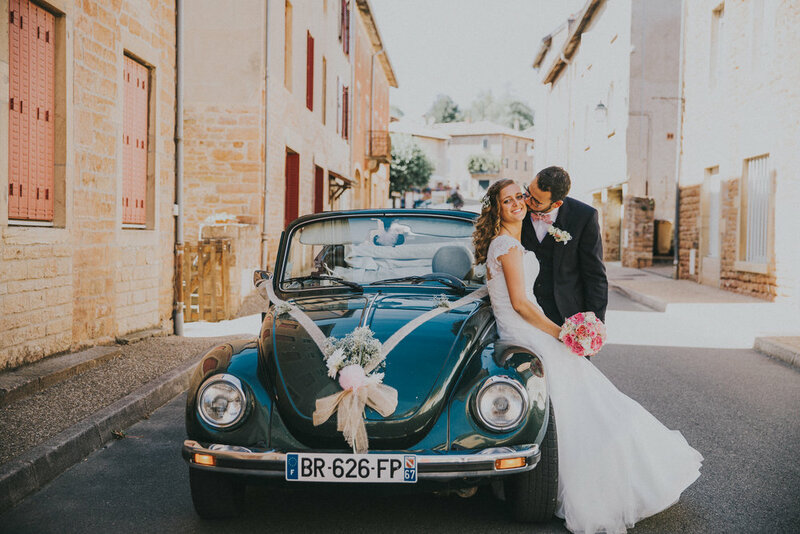 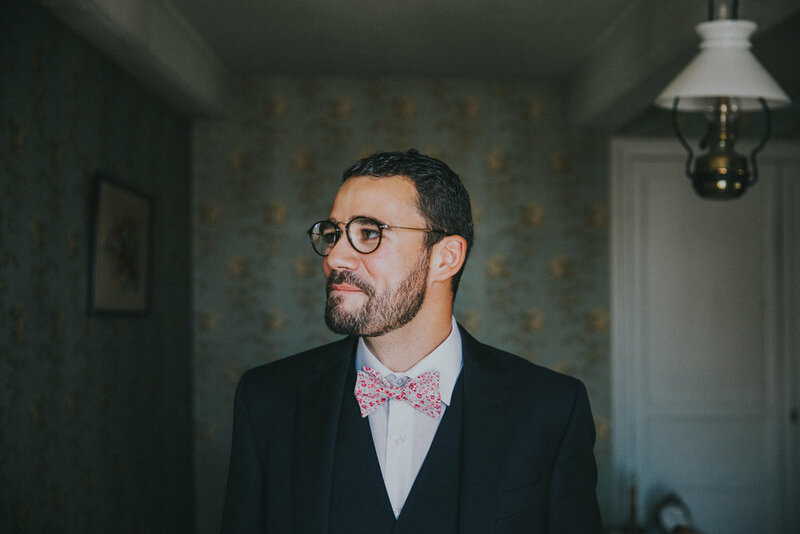 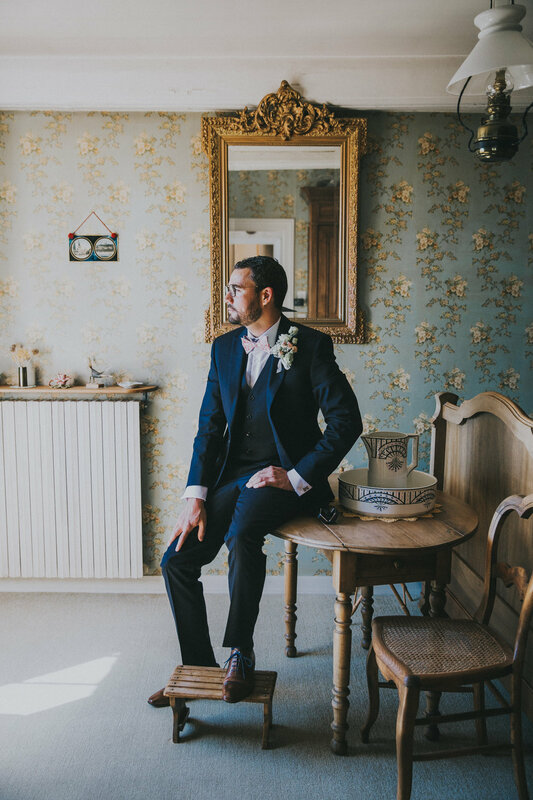 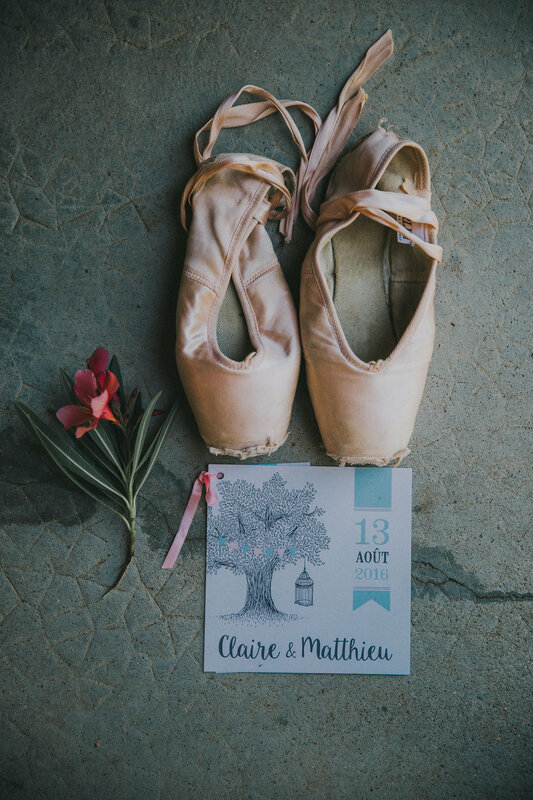 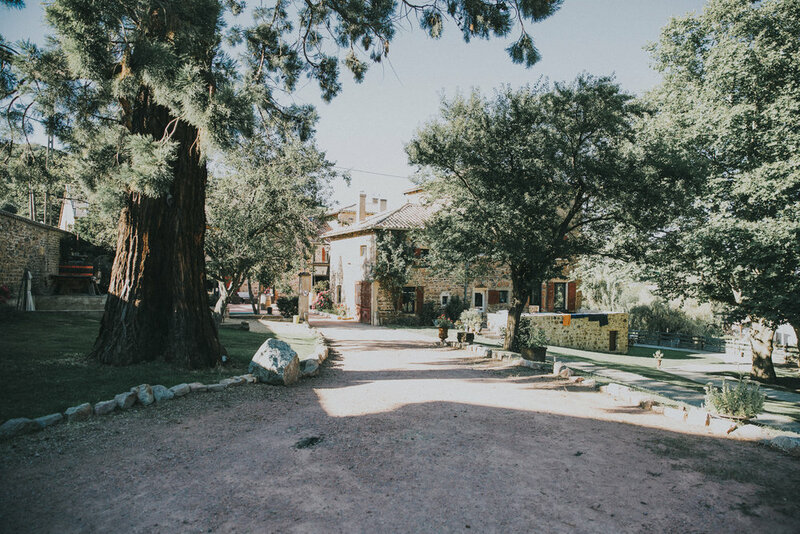 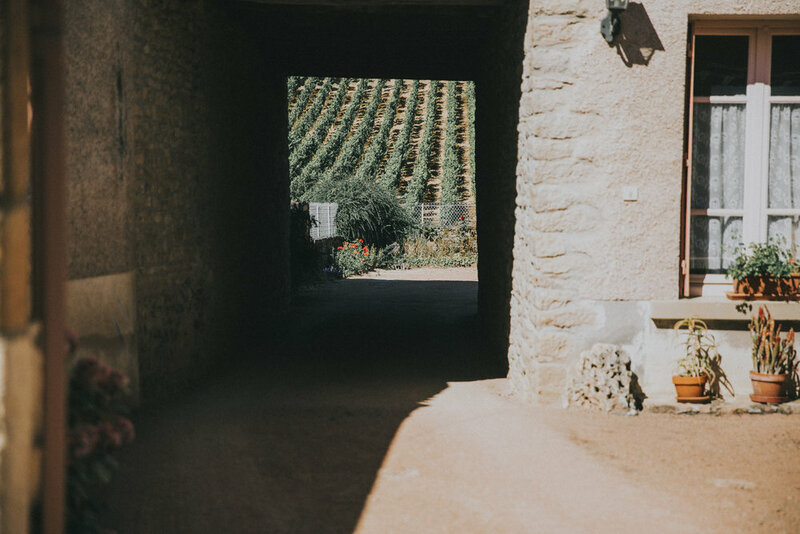 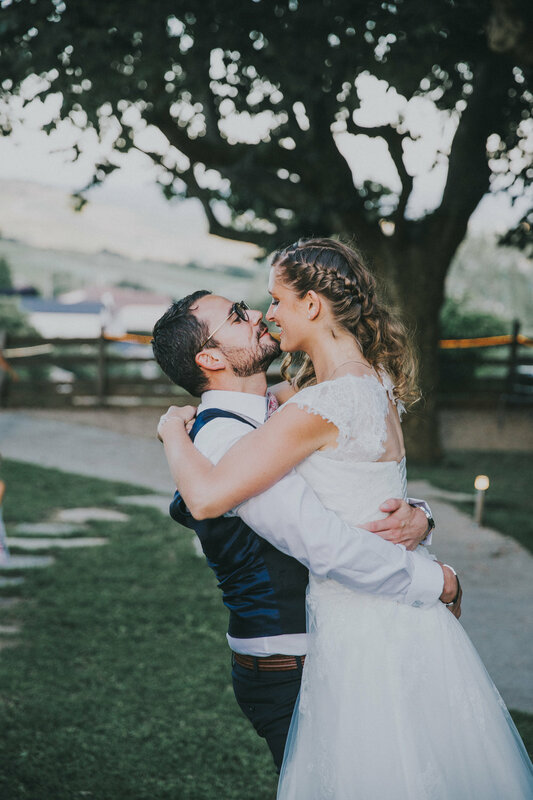 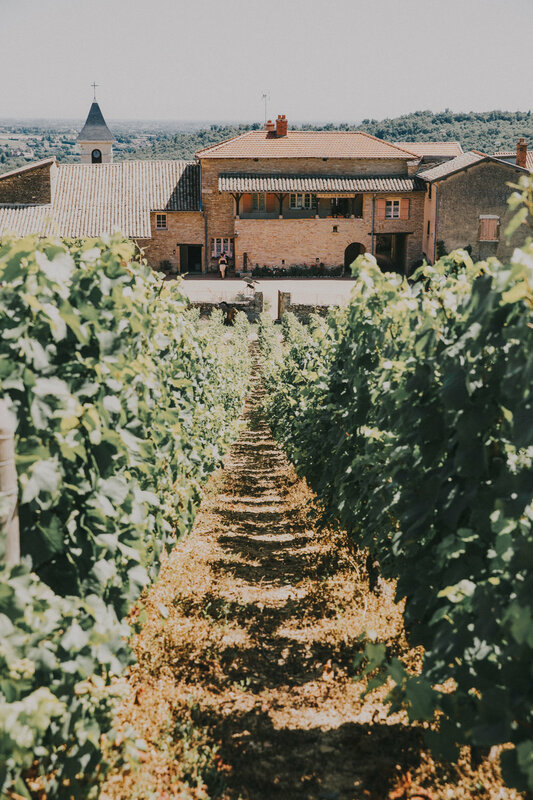 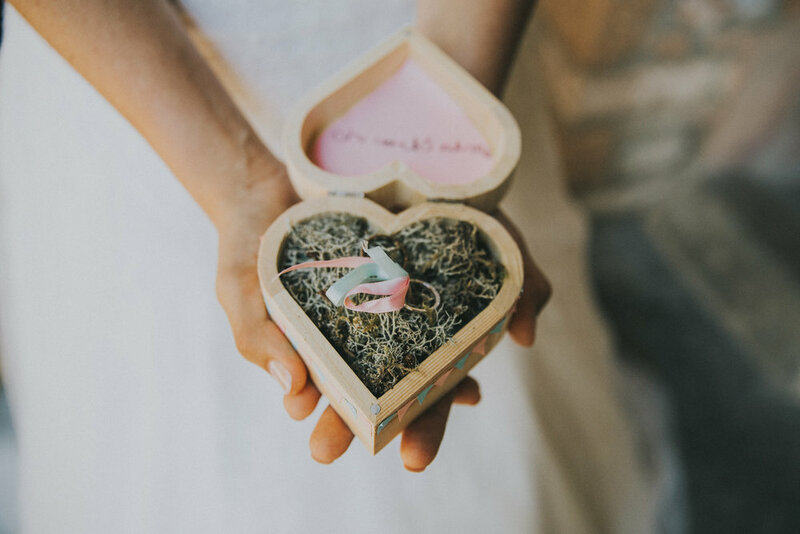 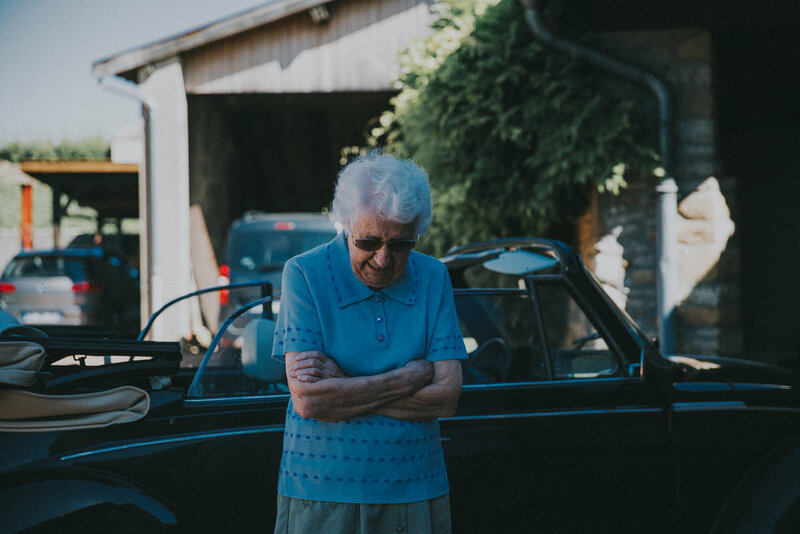 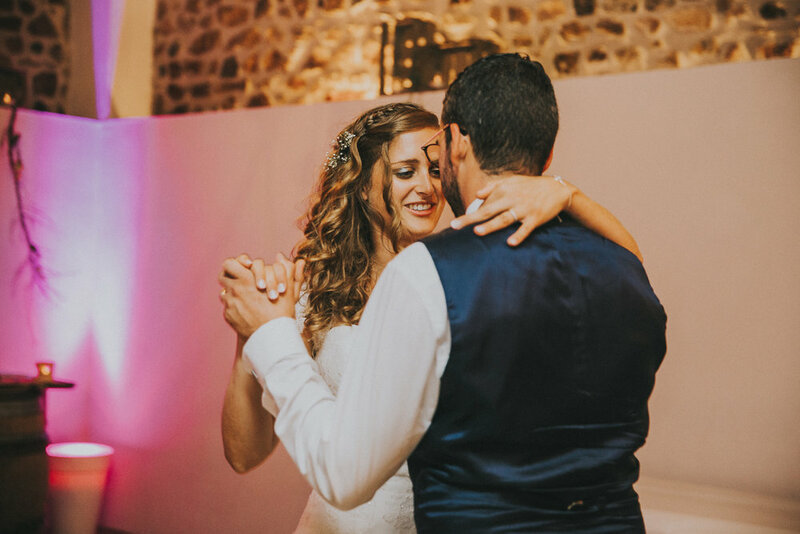 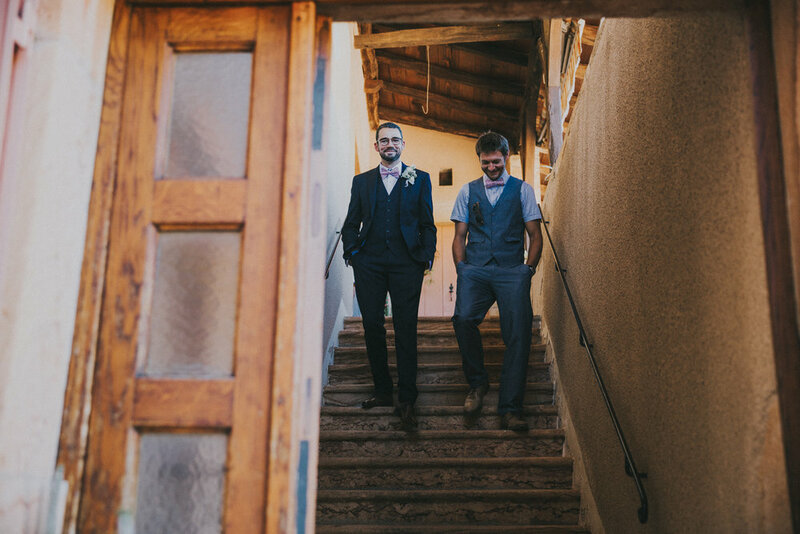 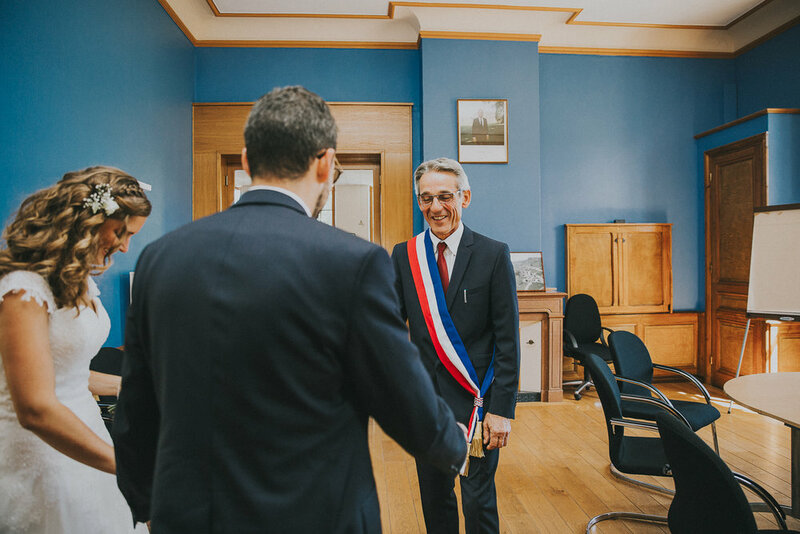 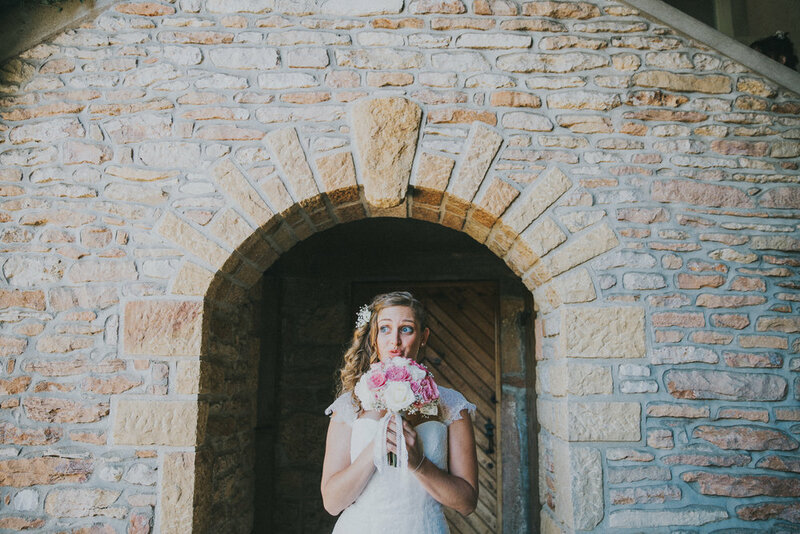 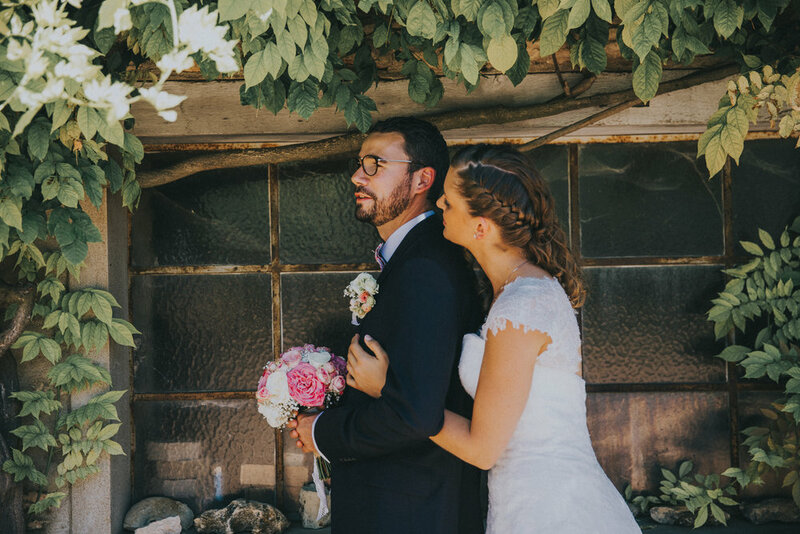 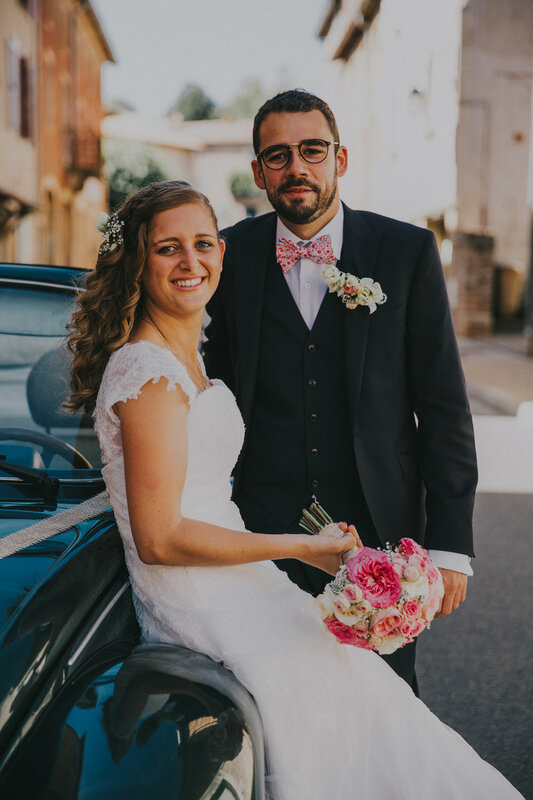 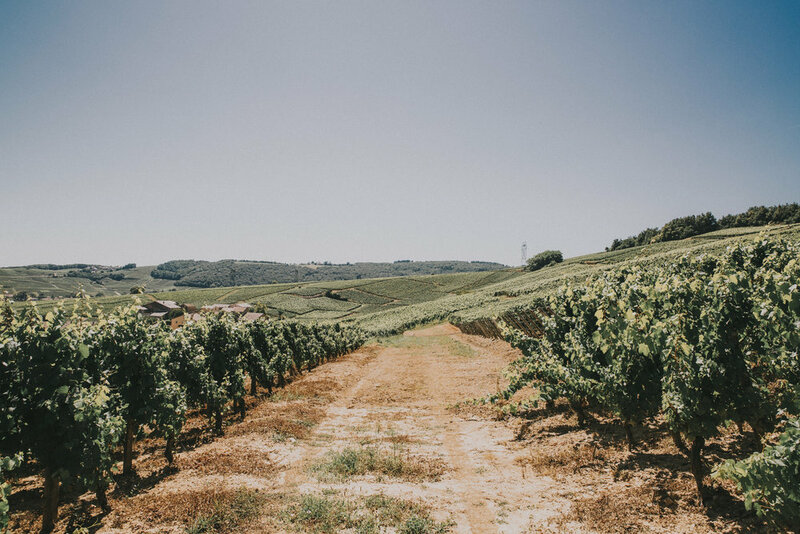 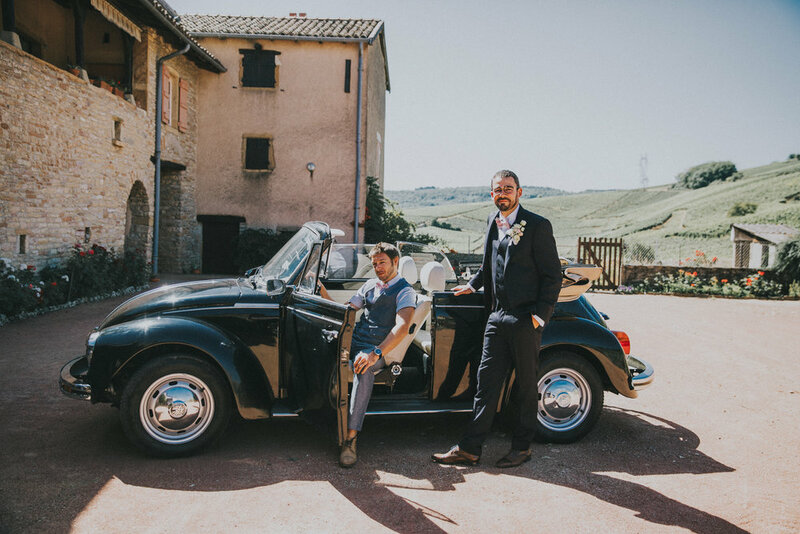 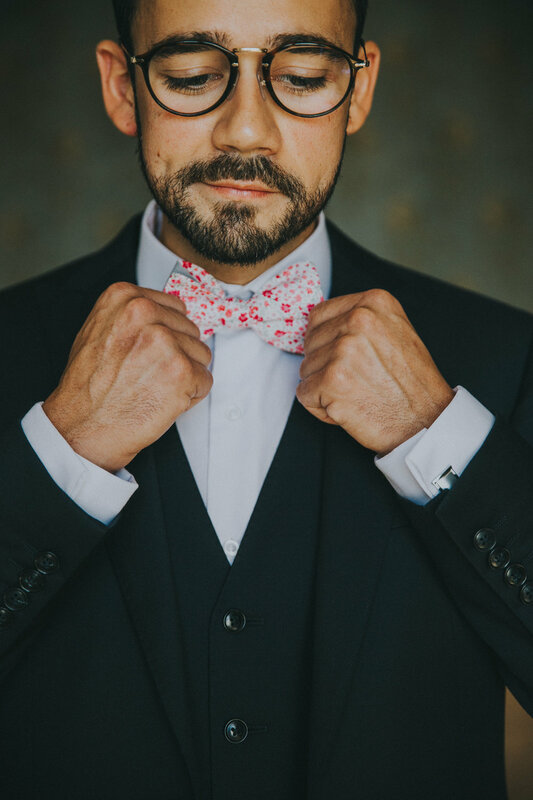 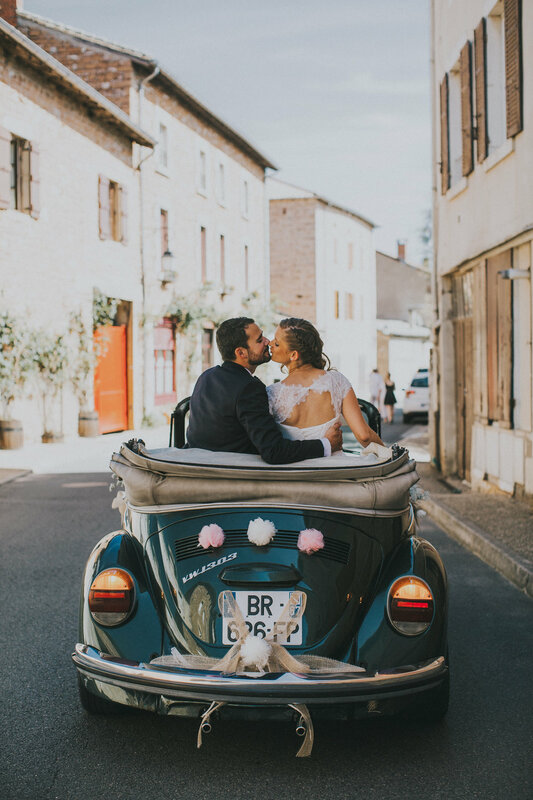 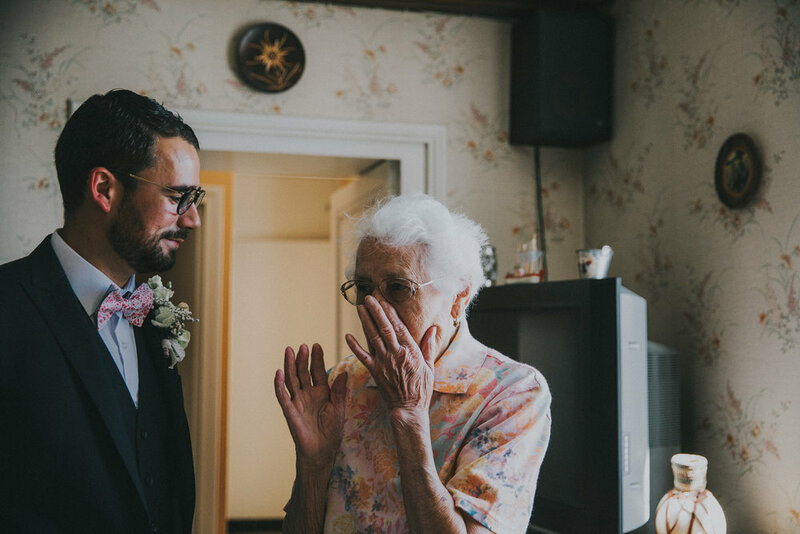 Matthieu, the groom comes from a family of winemakers in the Pouilly region of Burgundy, so it was obvious for Claire and Matthieu who lives in Lyon, to have a beautiful french country wedding in Matthieu's hometown. 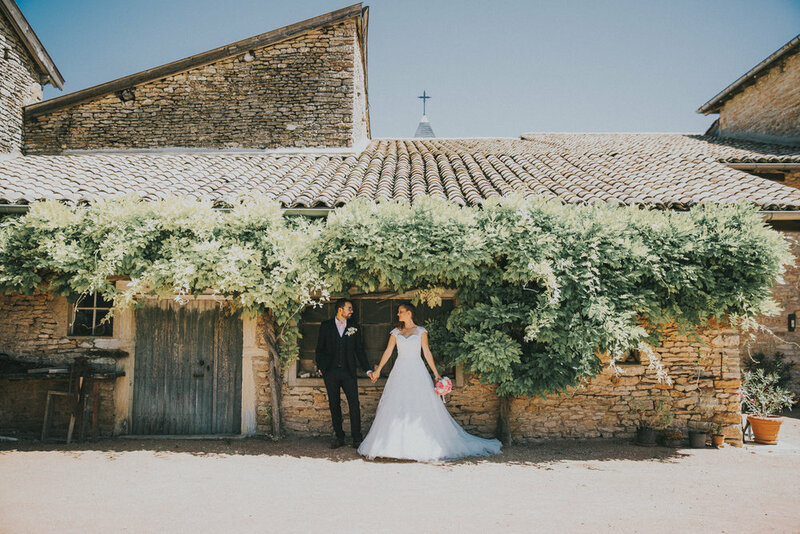 Before going to Burgundy we actually landed in the south of France to go see our friends David and Léa who happened to be some of the best wedding photographers and videographers I know ( humm humm a bit biased they shot our wedding). 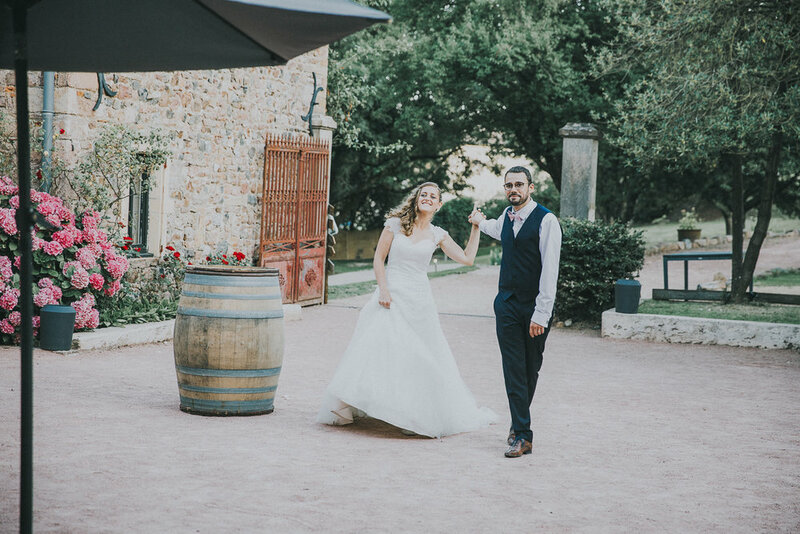 It was my first tiem shooting a wedding in France, so they really prepped me for the French weddings: Long Long Long days! 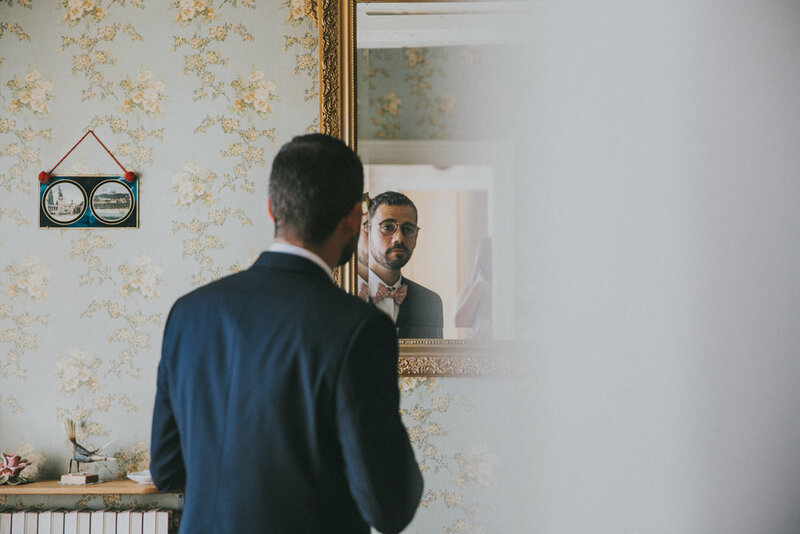 Why is it Long? 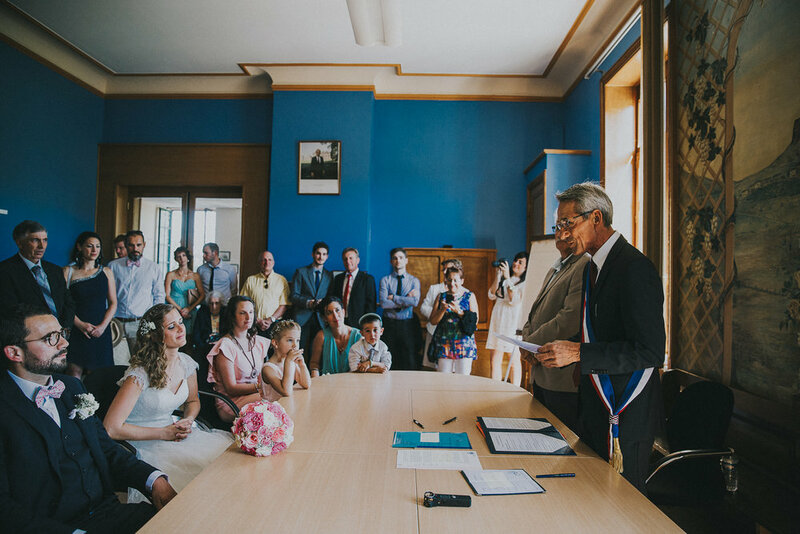 As you can see in this post ( it is all chronological btw) the b&g have to go to the city hall to get married before doing their actual ceremony ( either religious or not). 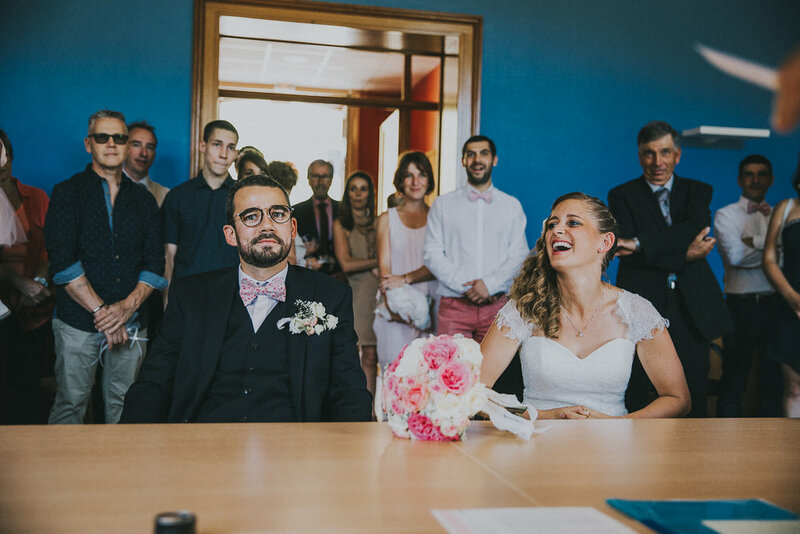 So I had to shoot not 1 but 2 ceremonies in 1 day! 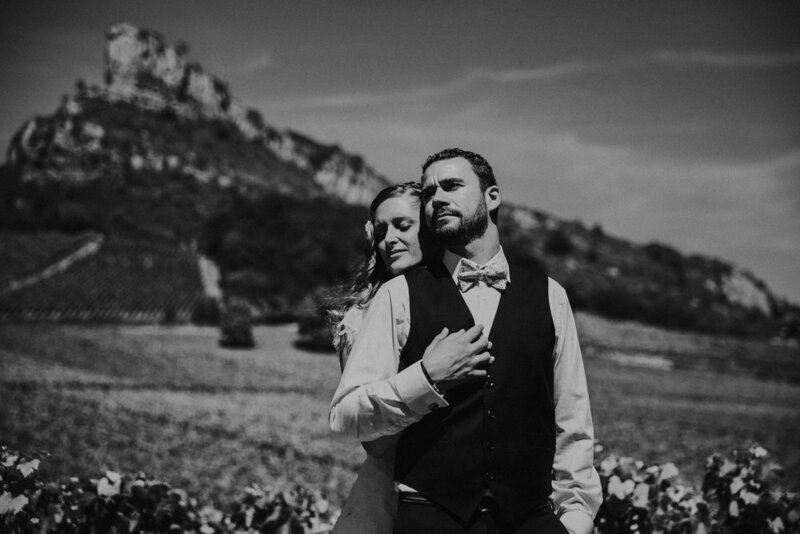 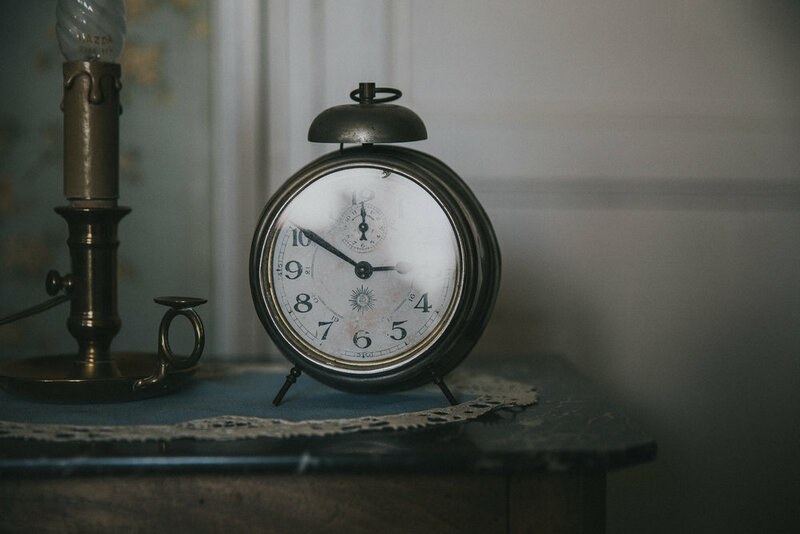 Also cocktail hours in France are a min of 3 hours and weddings do not end before the sun is up! 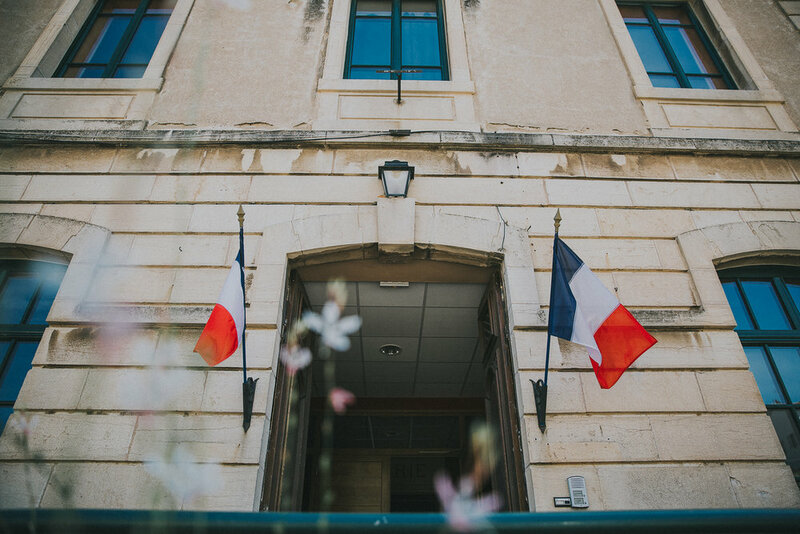 But Claire and Matt made things so fun by having their ceremony and the reception at the same spot, in the beautiful Chateau Puzilly. 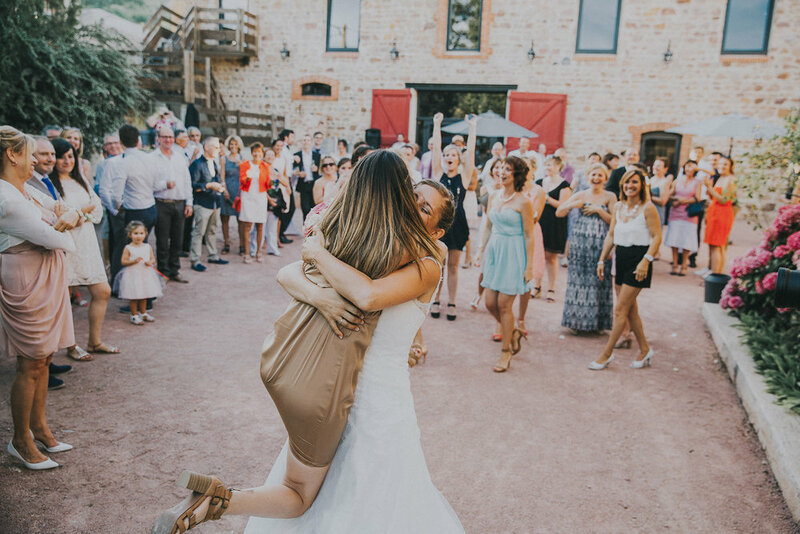 Guest also stayed the night at the Chateau and all I can say is when I woke up people were actually going to bed.. thats how awesome this wedding was!